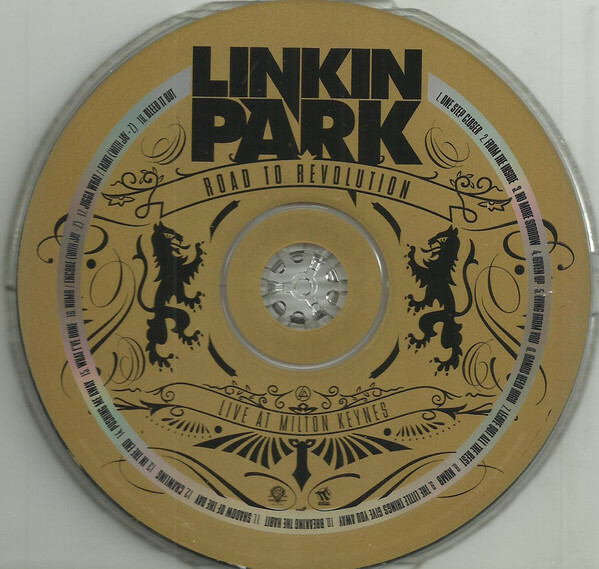 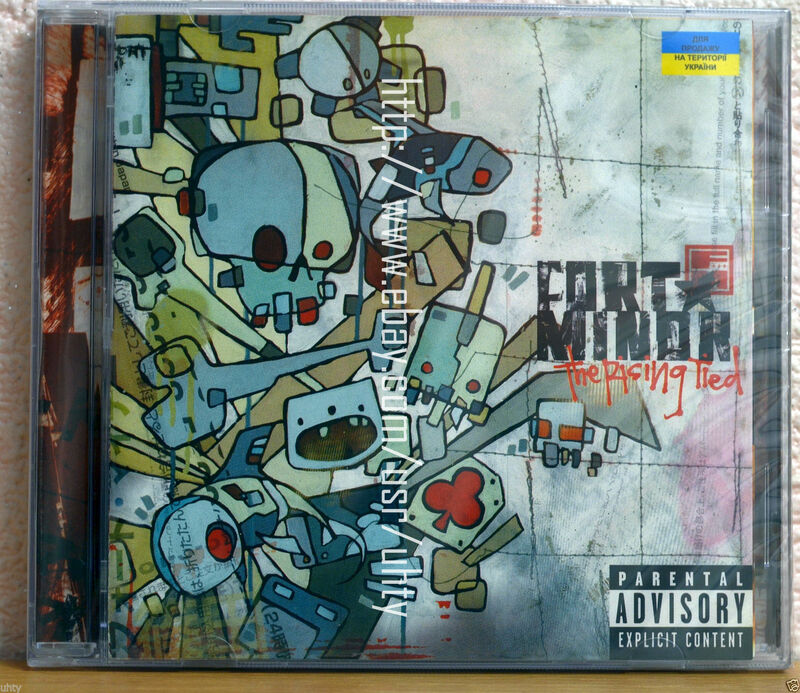 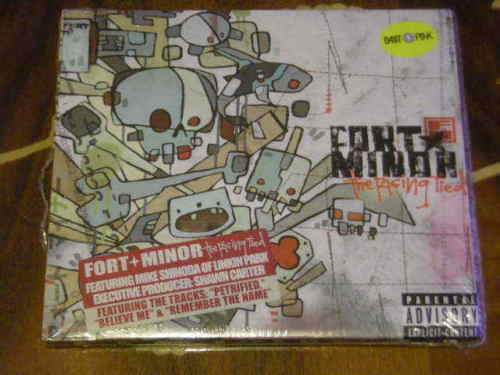 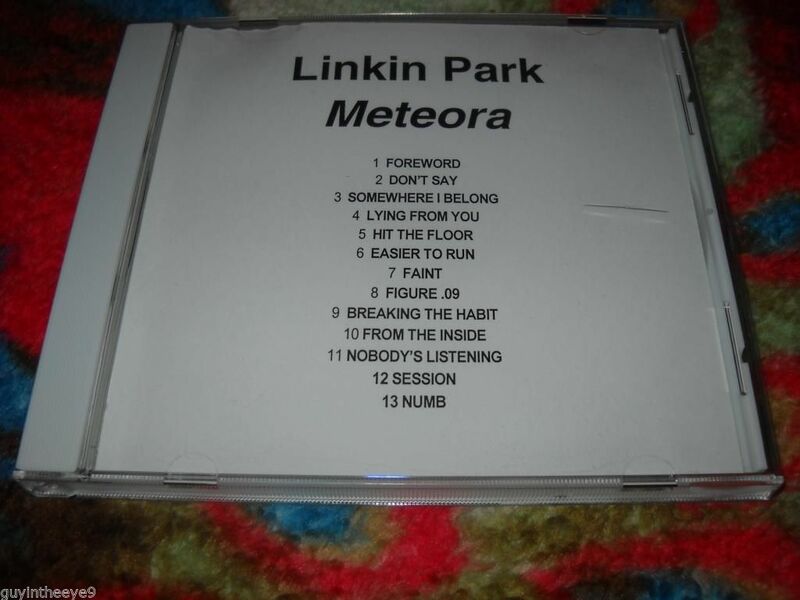 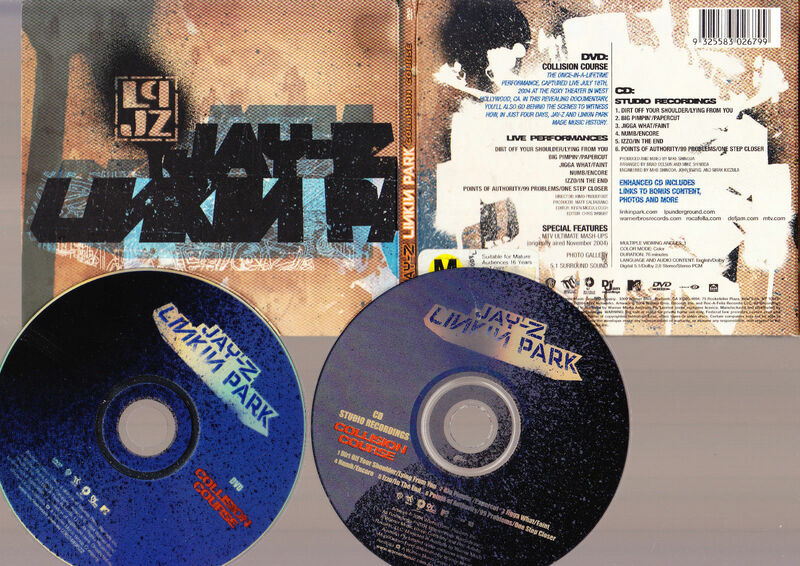 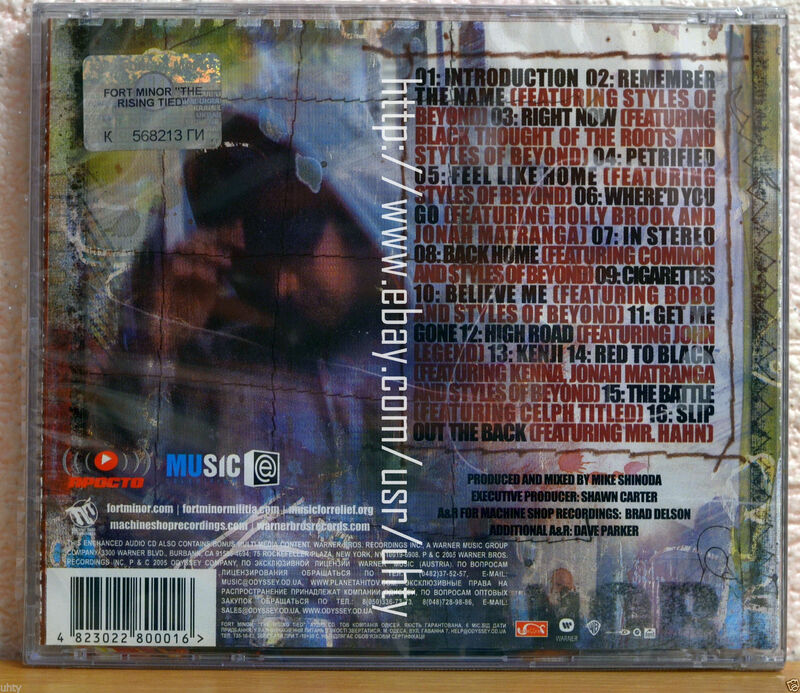 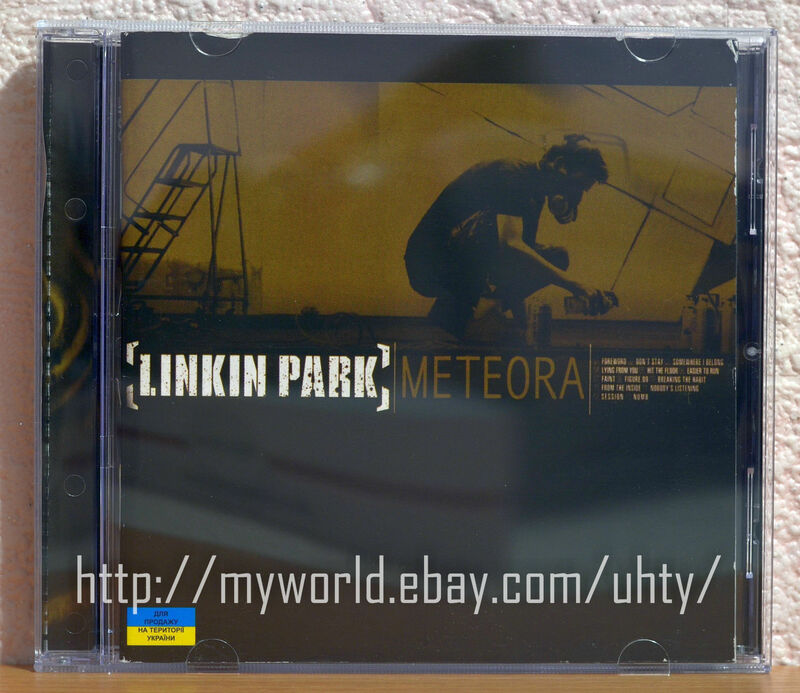 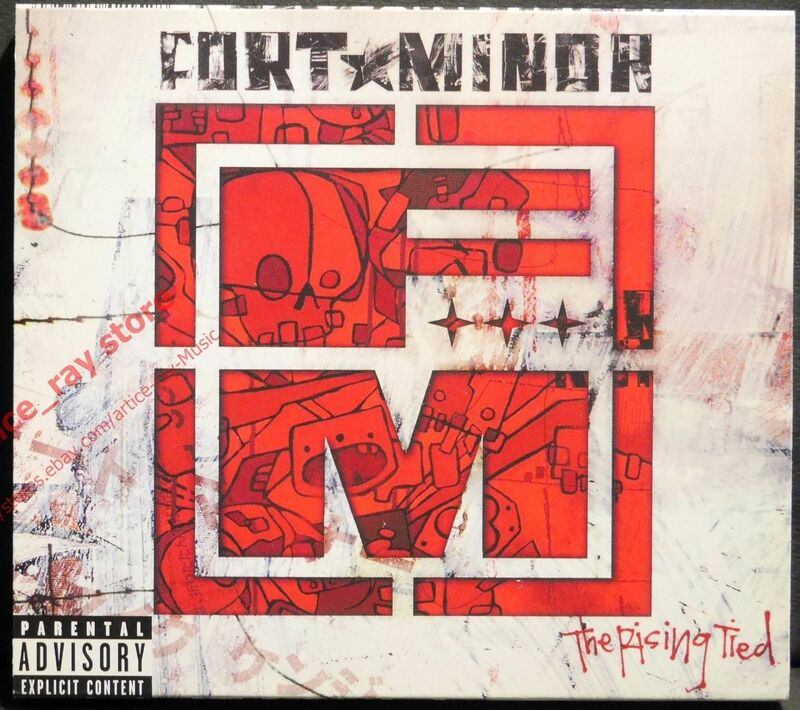 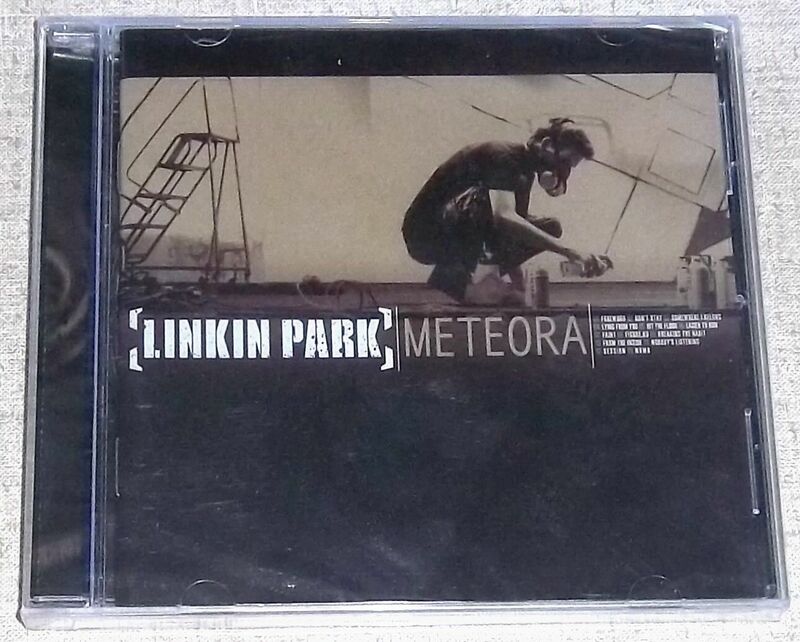 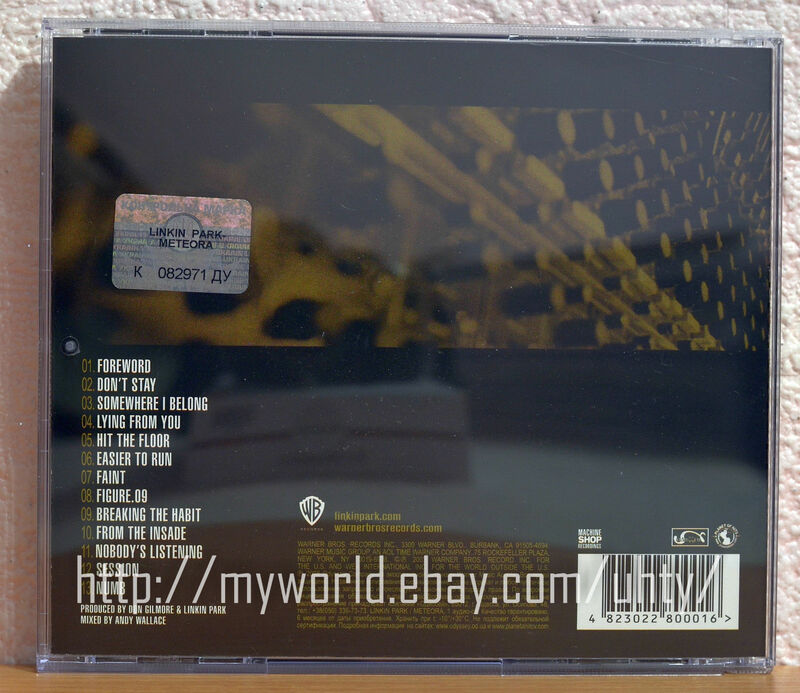 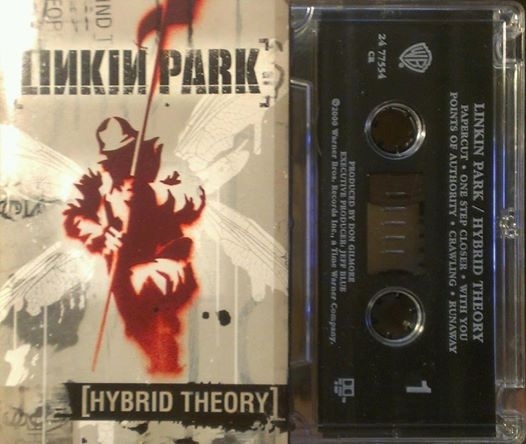 Linkin Park - 2CD - Hybrid Theory - European Union, 9 48267-4, Special Edition - Is it out there? 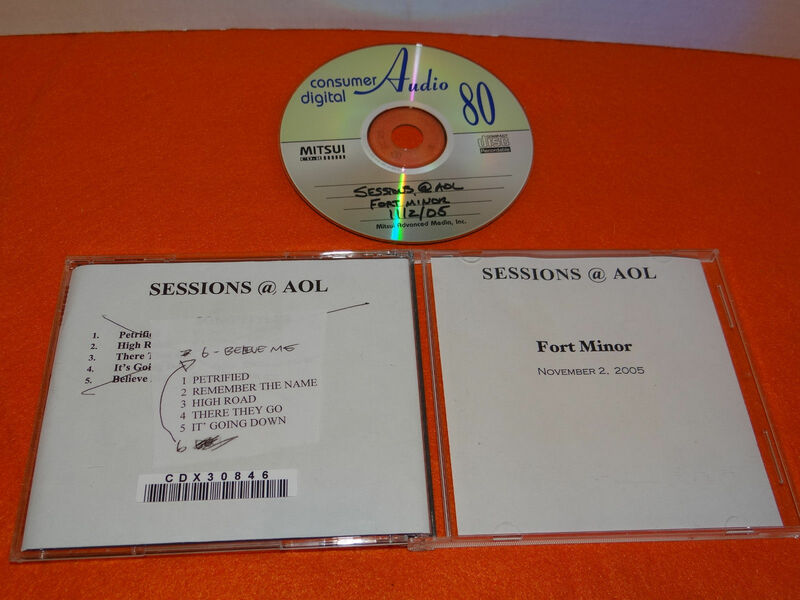 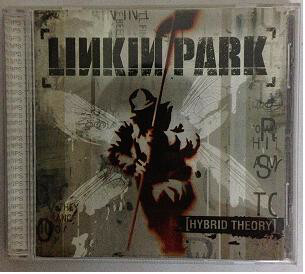 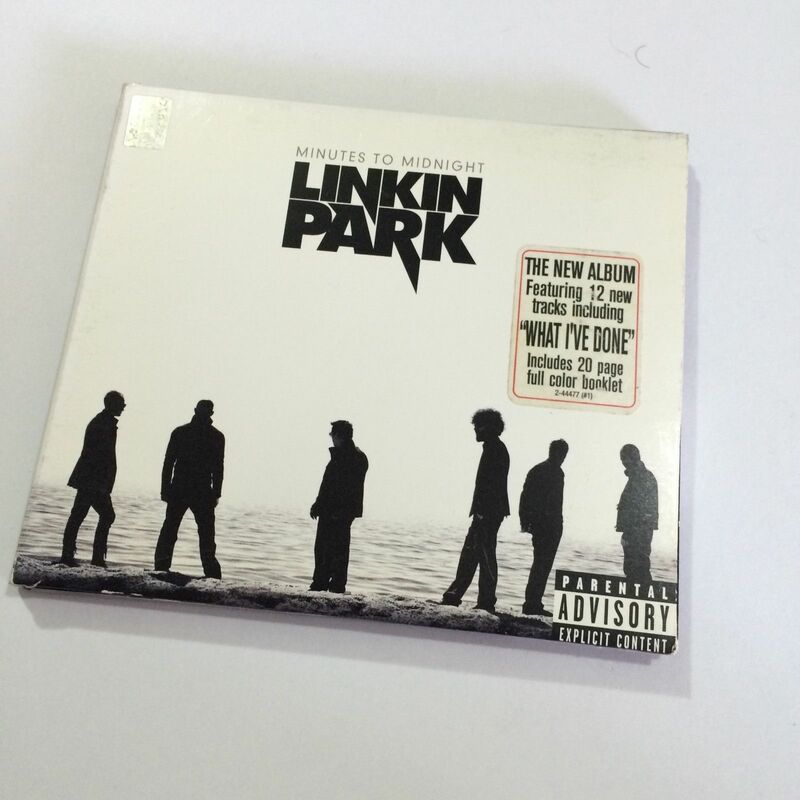 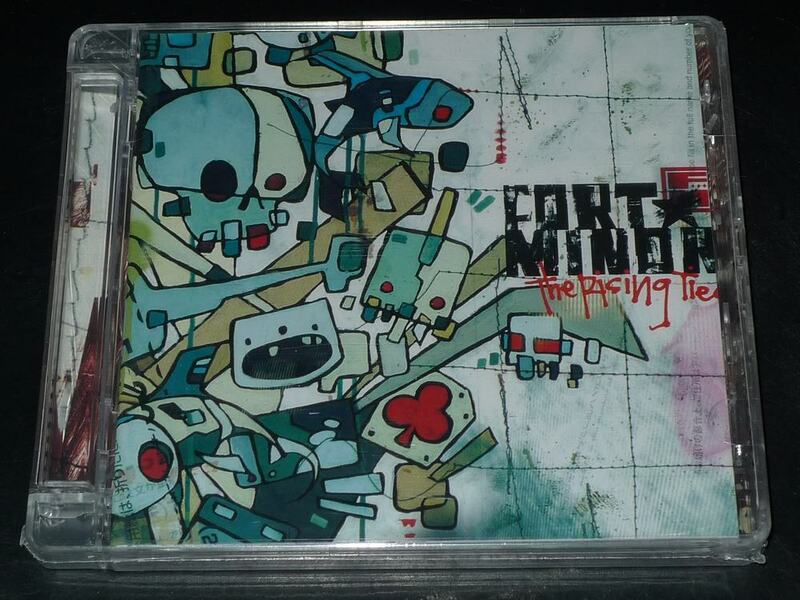 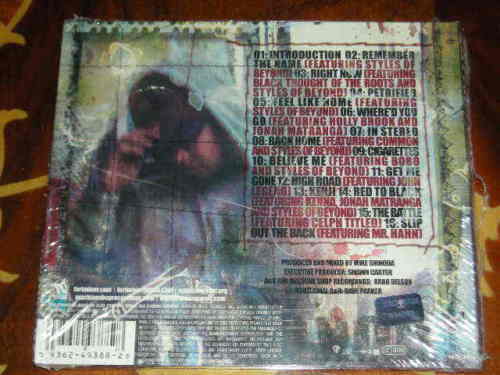 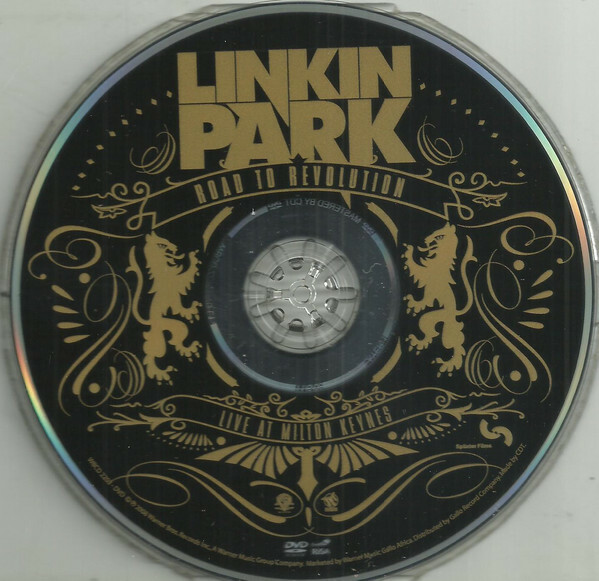 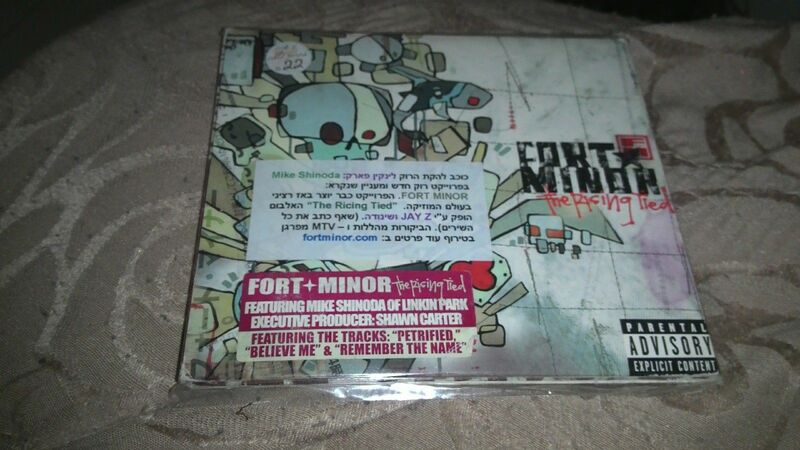 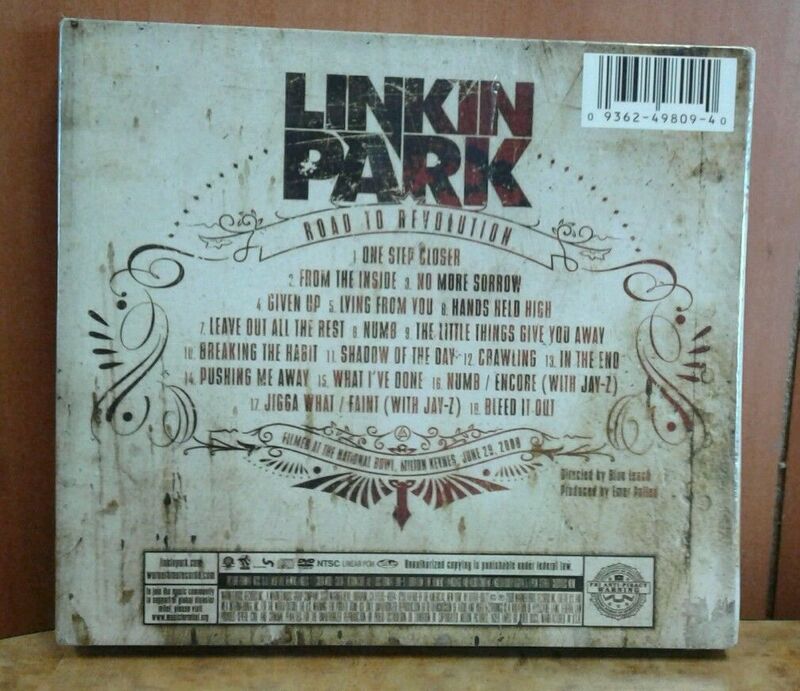 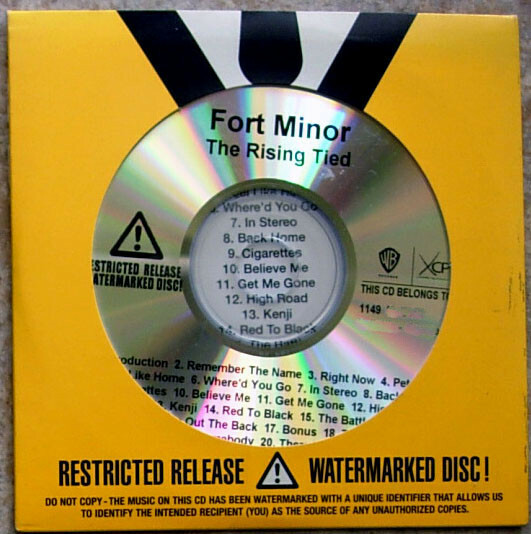 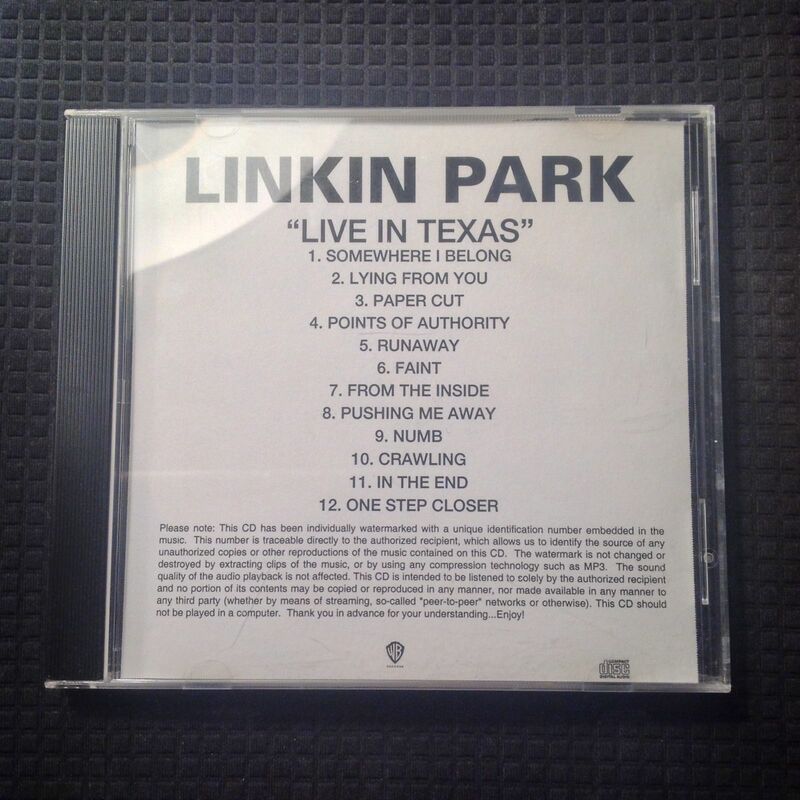 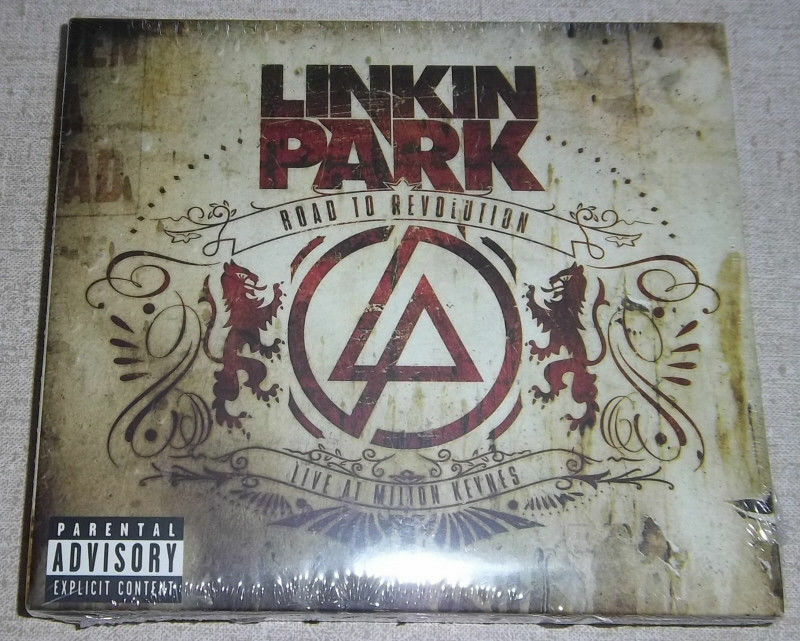 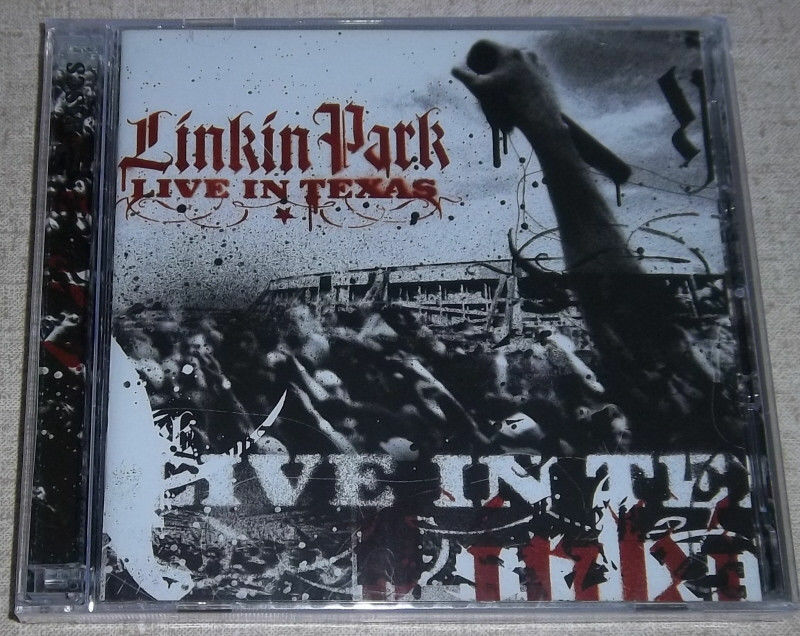 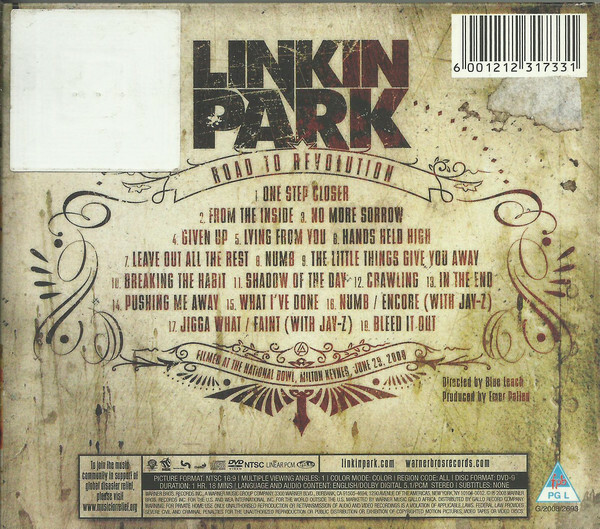 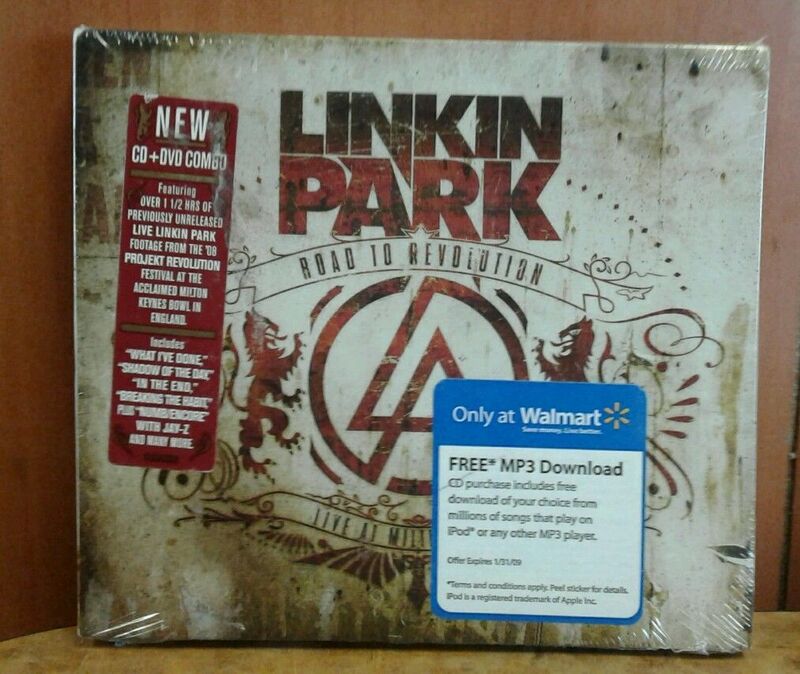 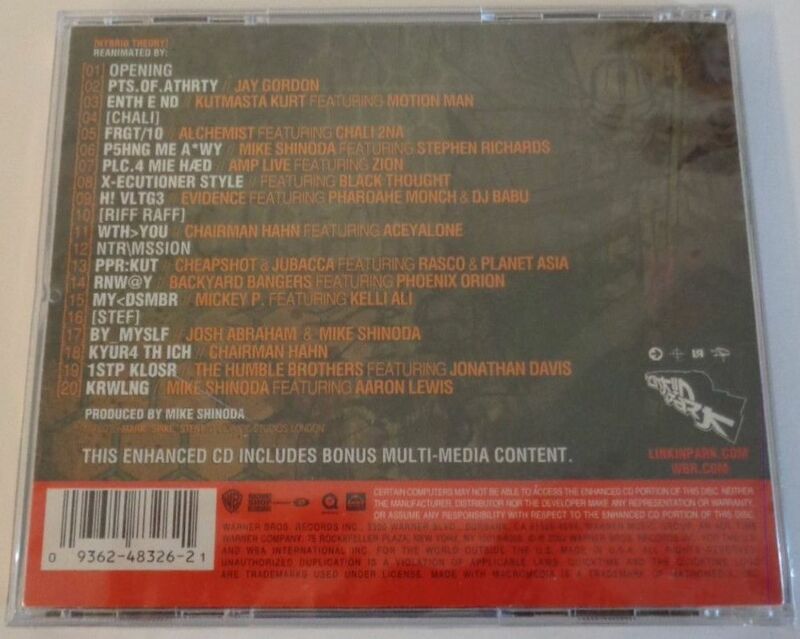 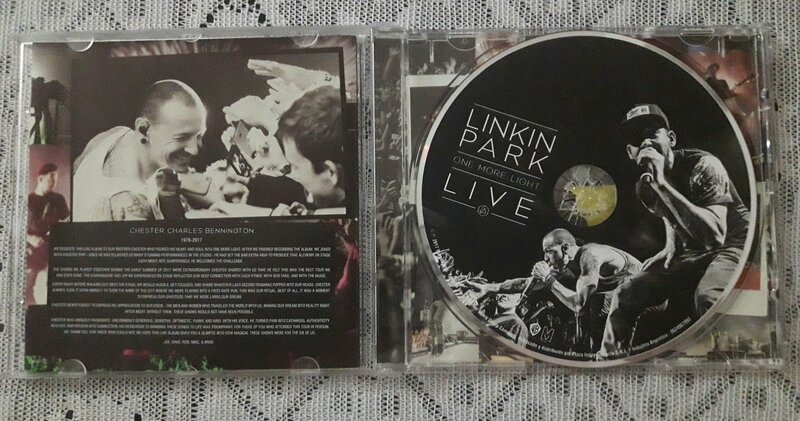 Linkin Park - 2CD - Hybrid Theory - United States, 9 48267-4, Special Edition - Is it out there? 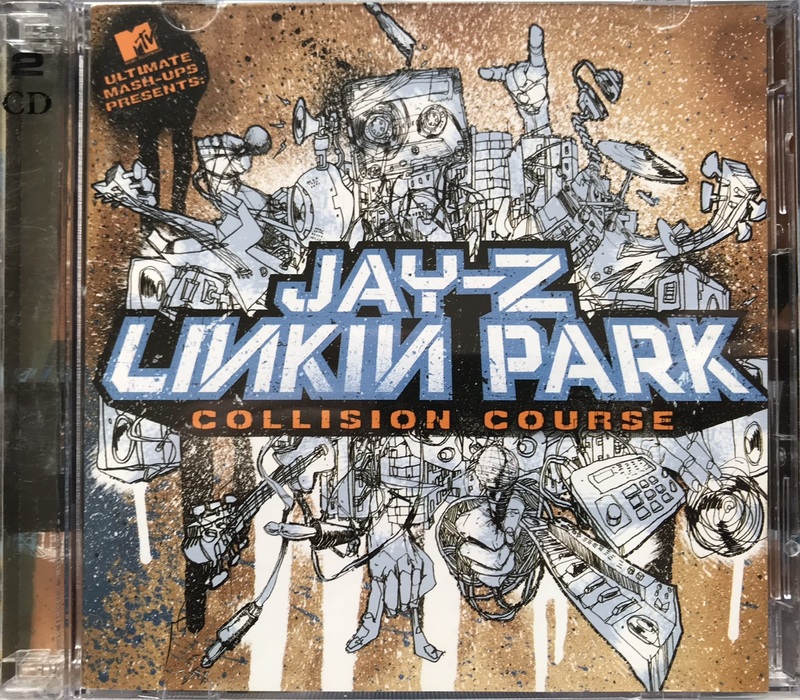 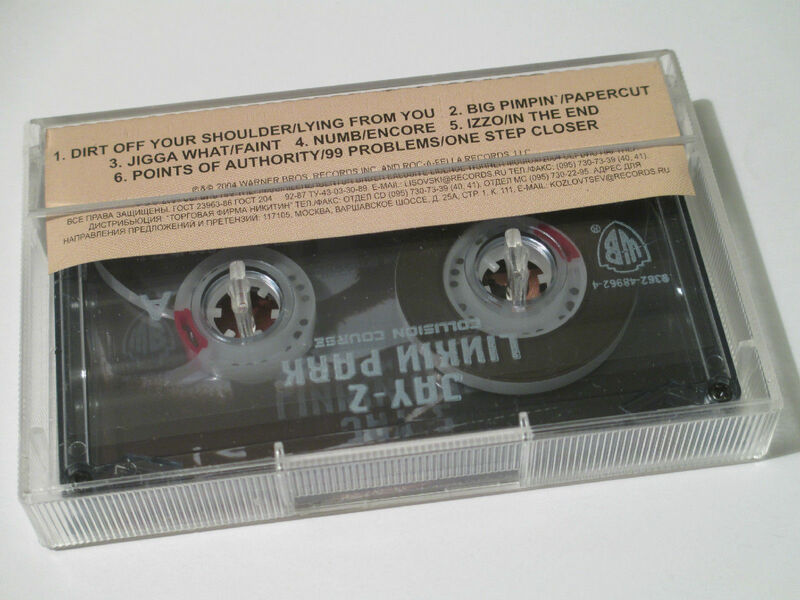 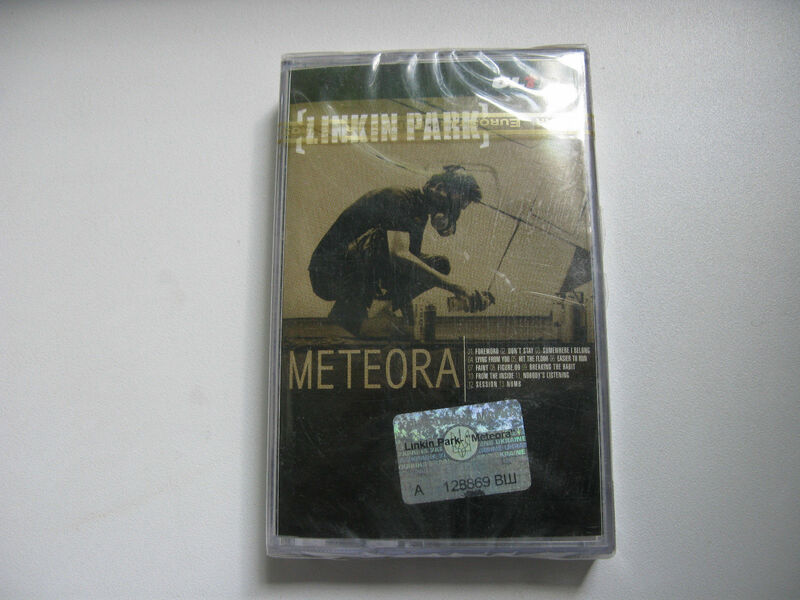 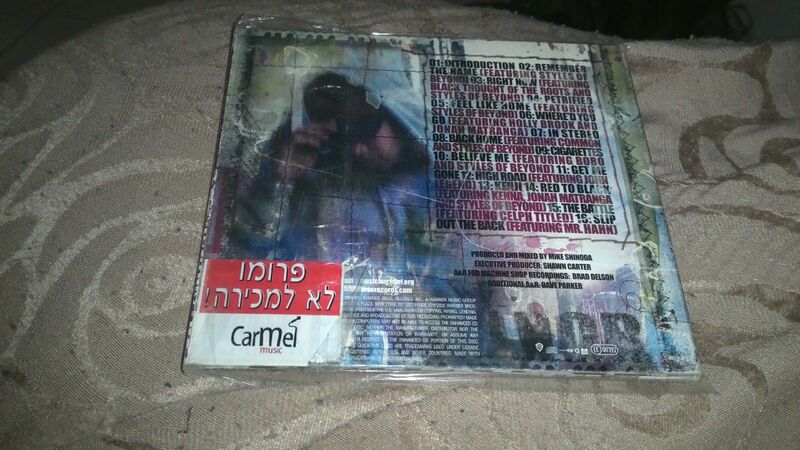 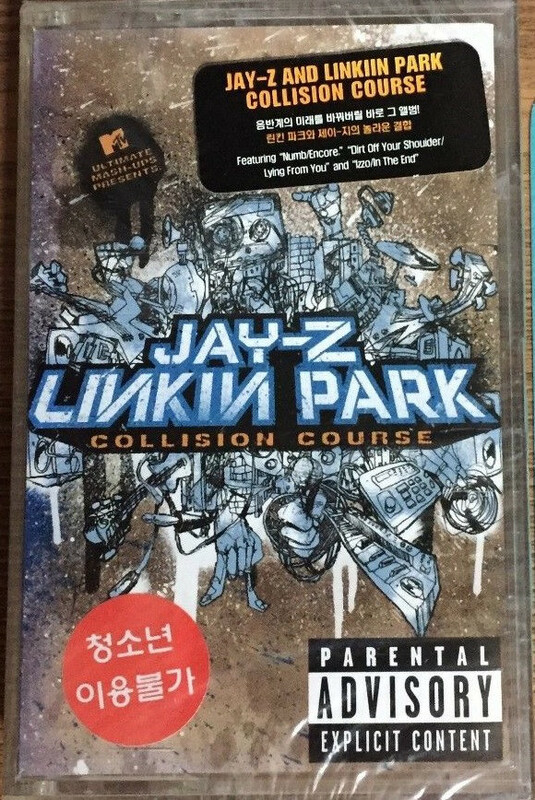 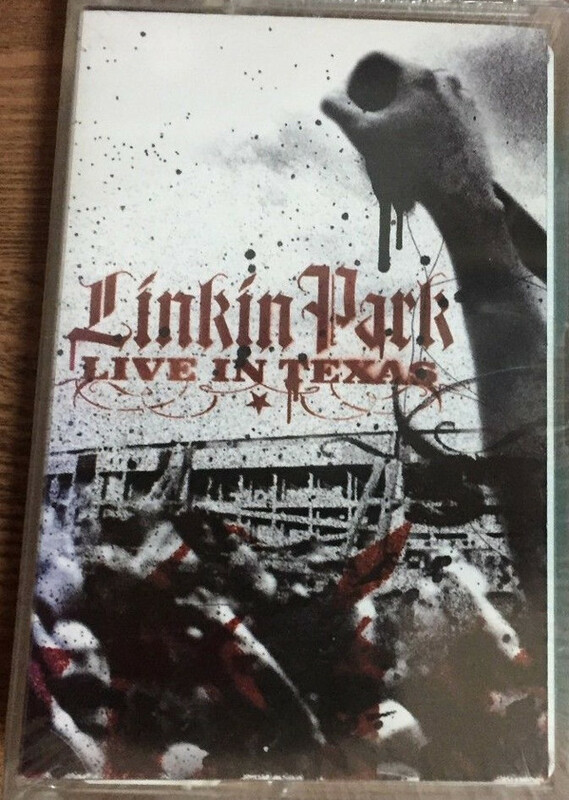 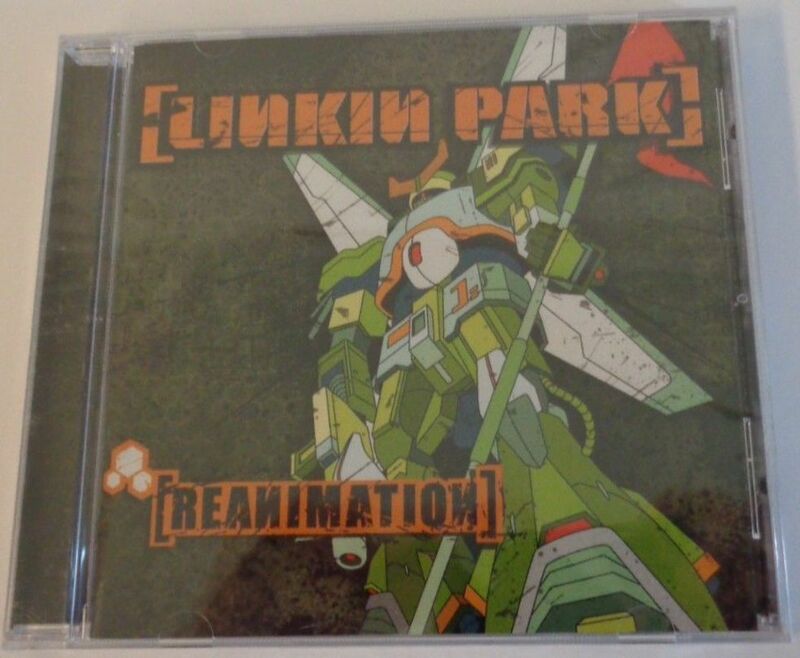 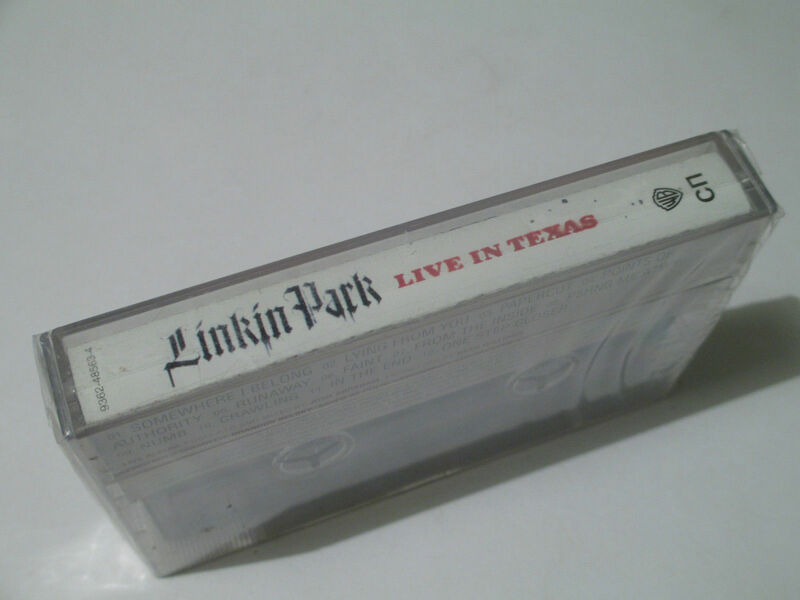 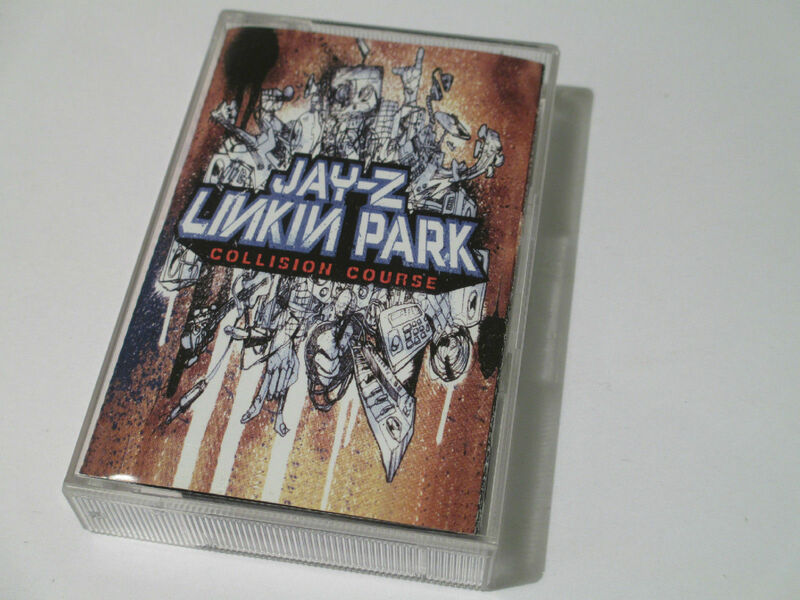 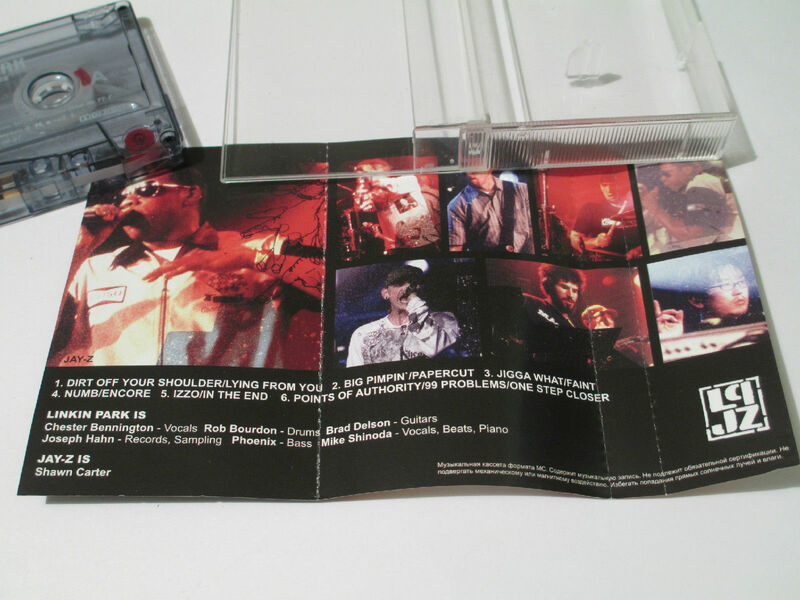 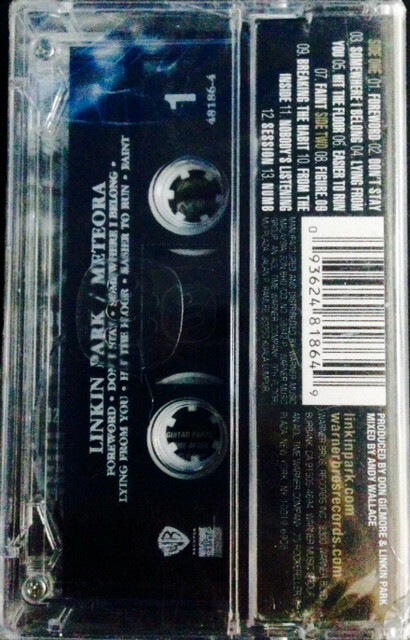 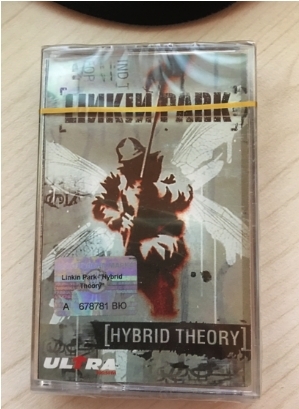 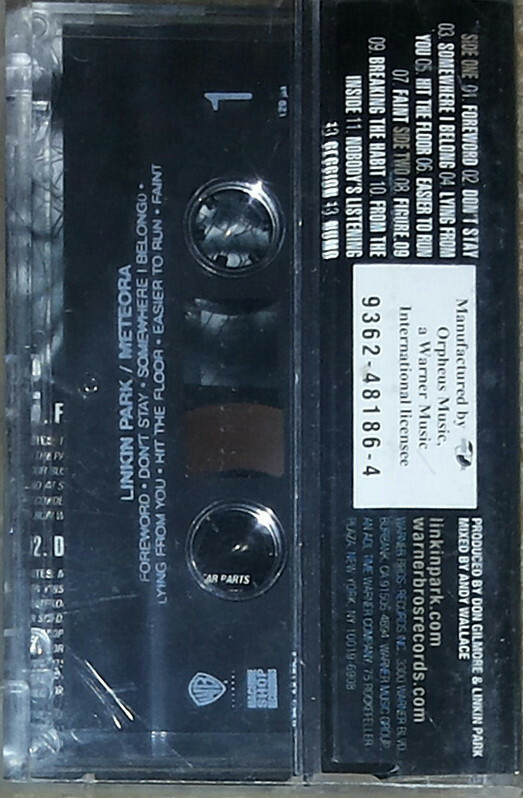 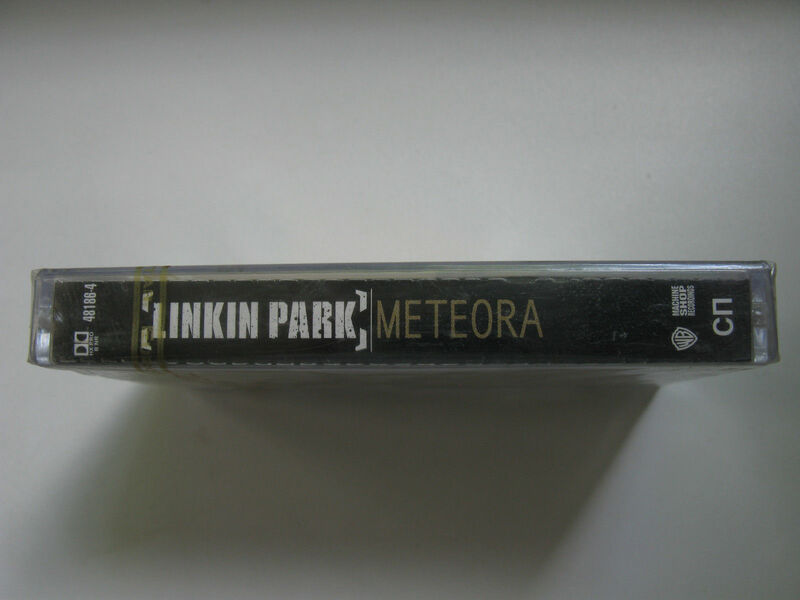 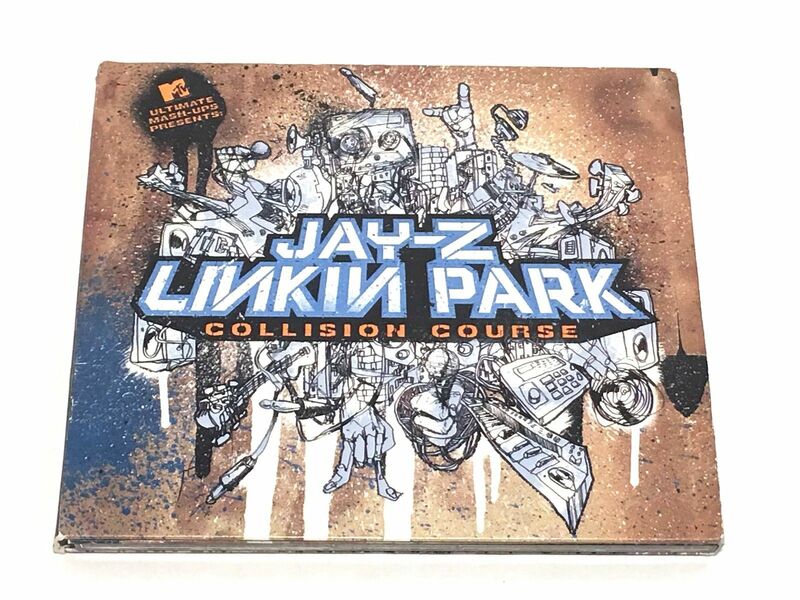 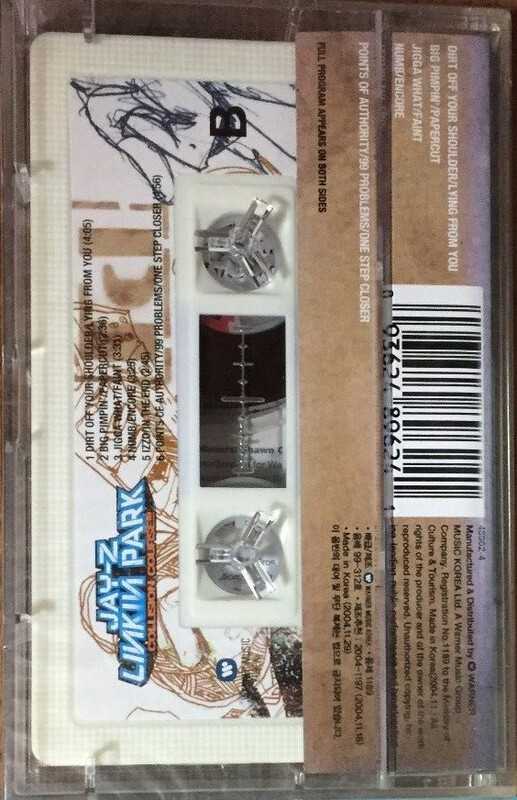 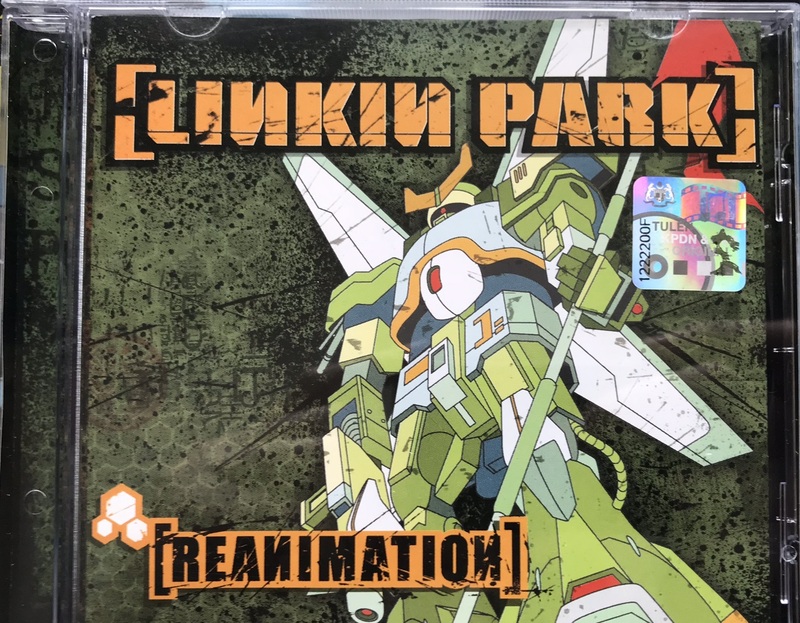 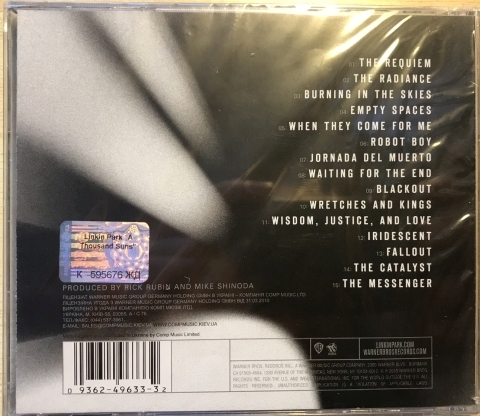 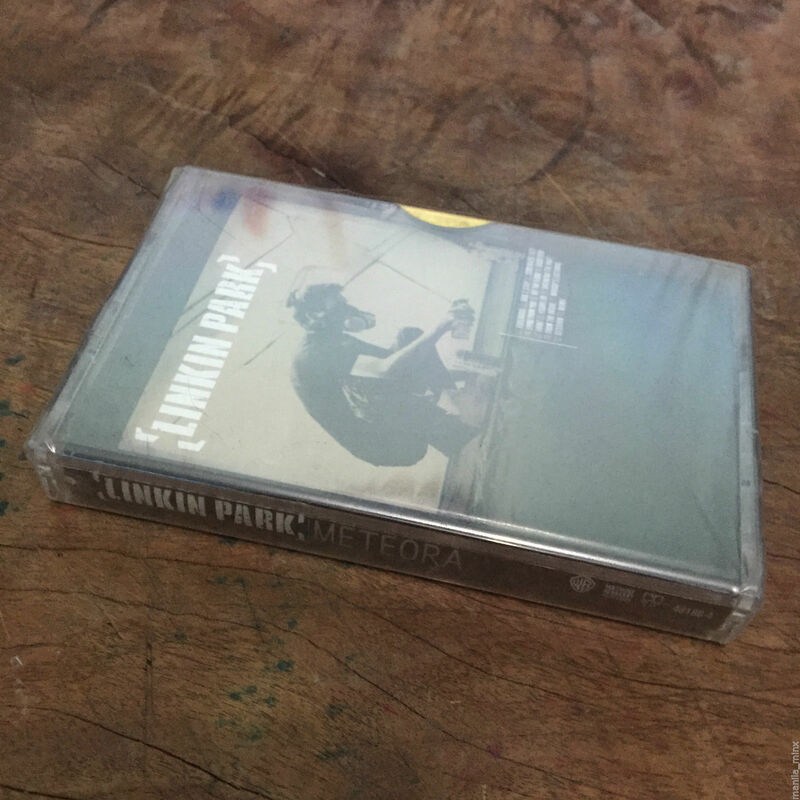 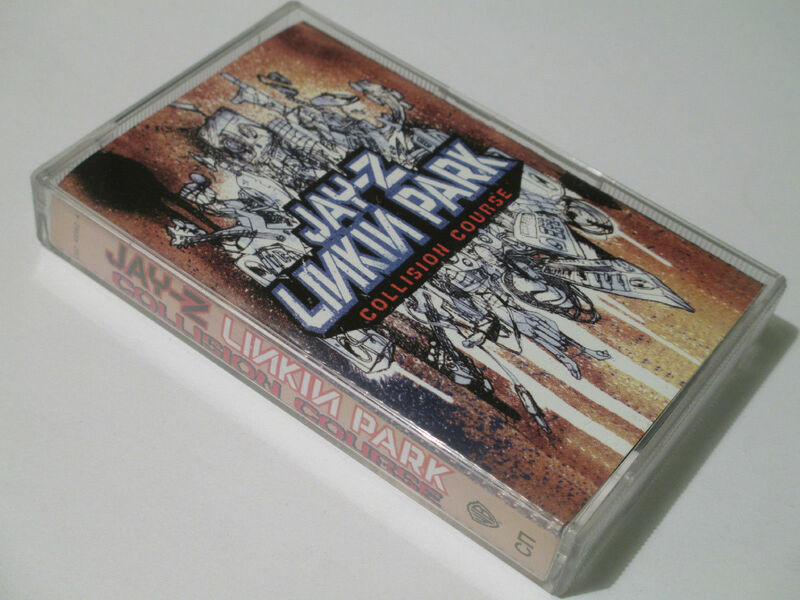 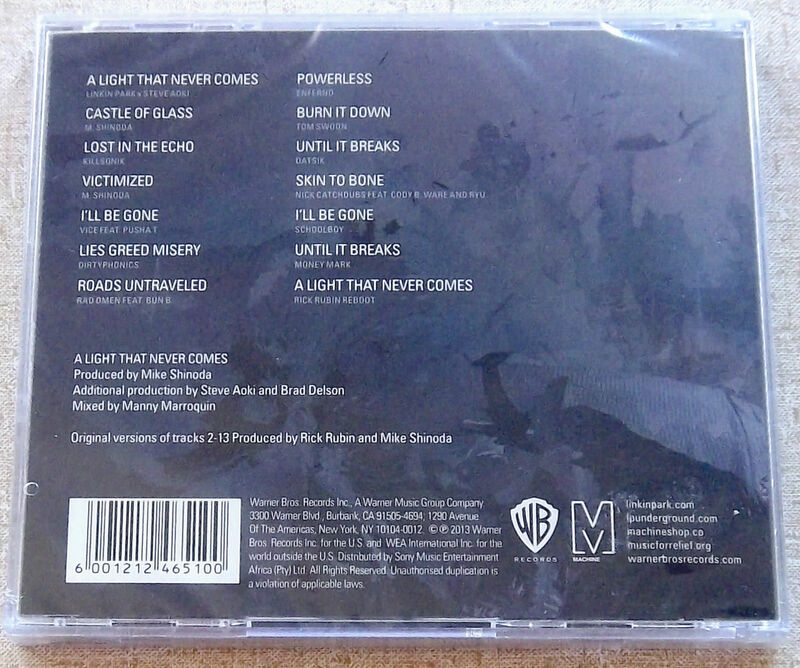 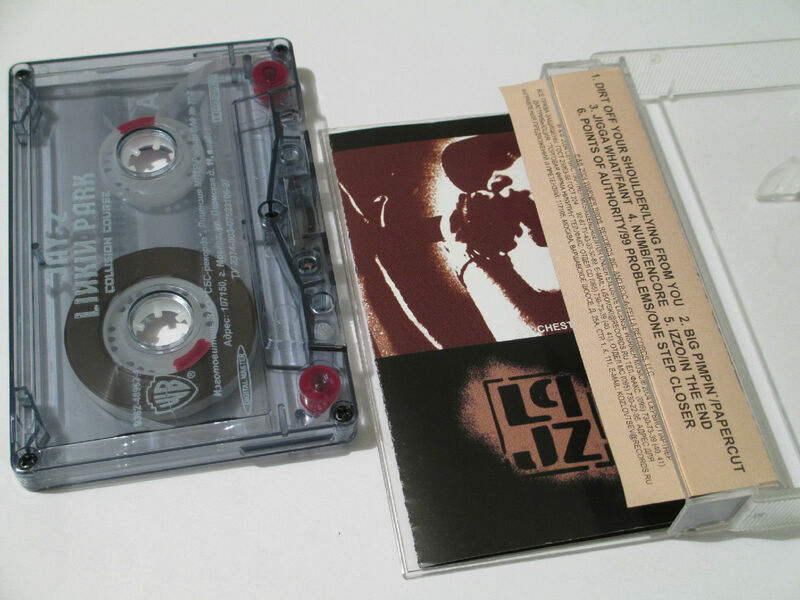 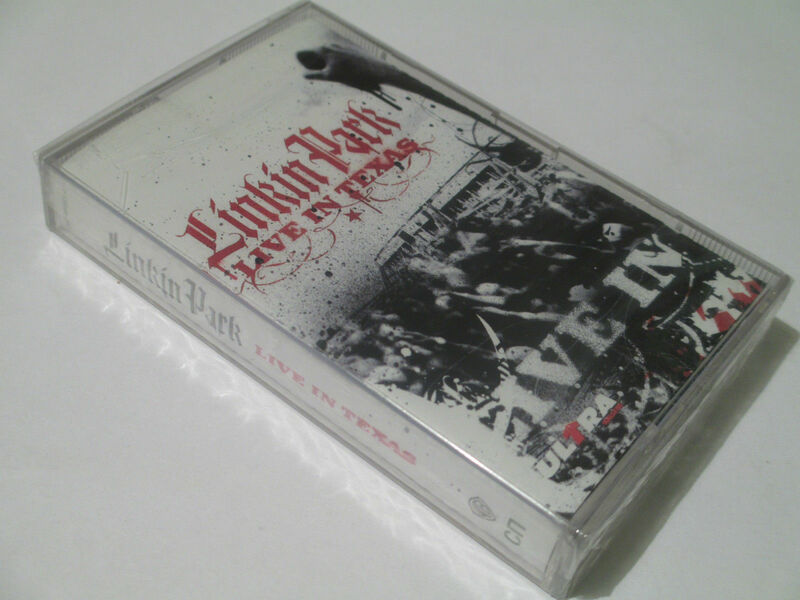 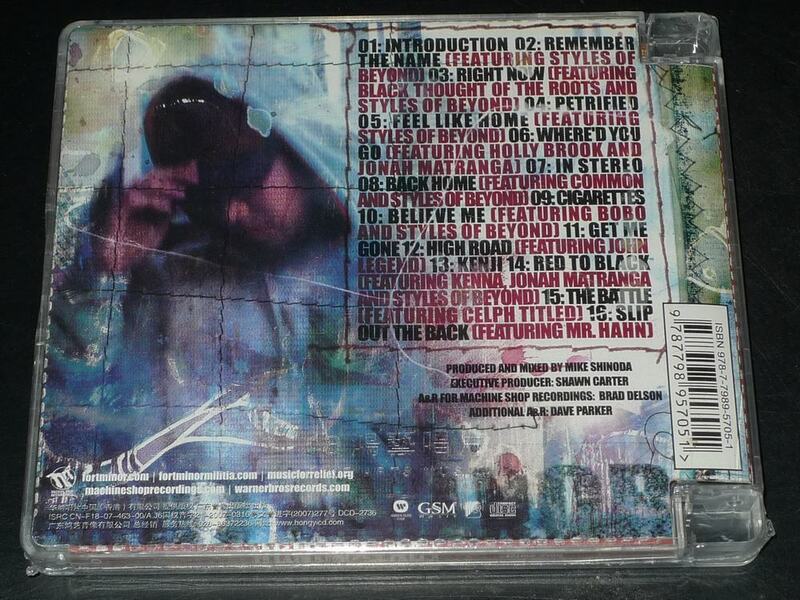 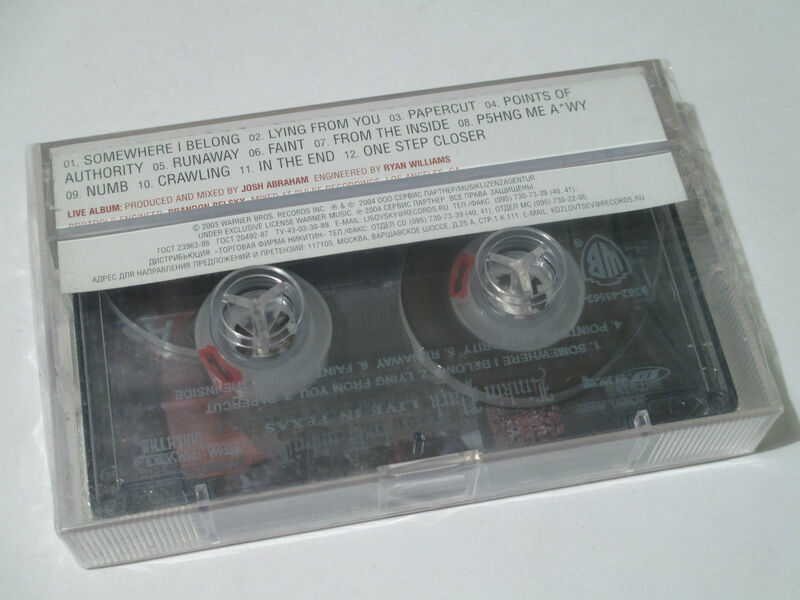 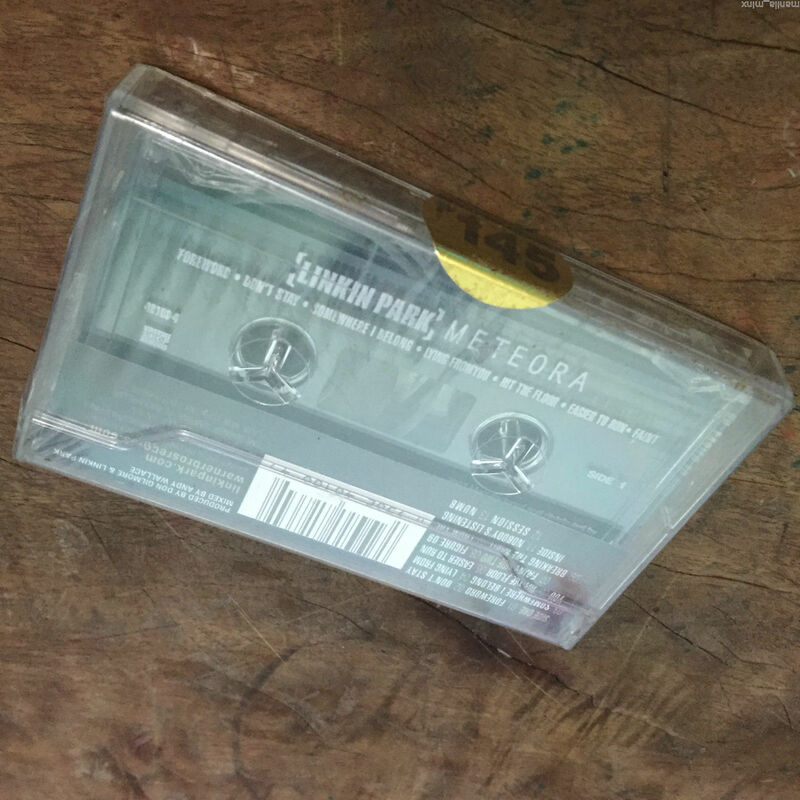 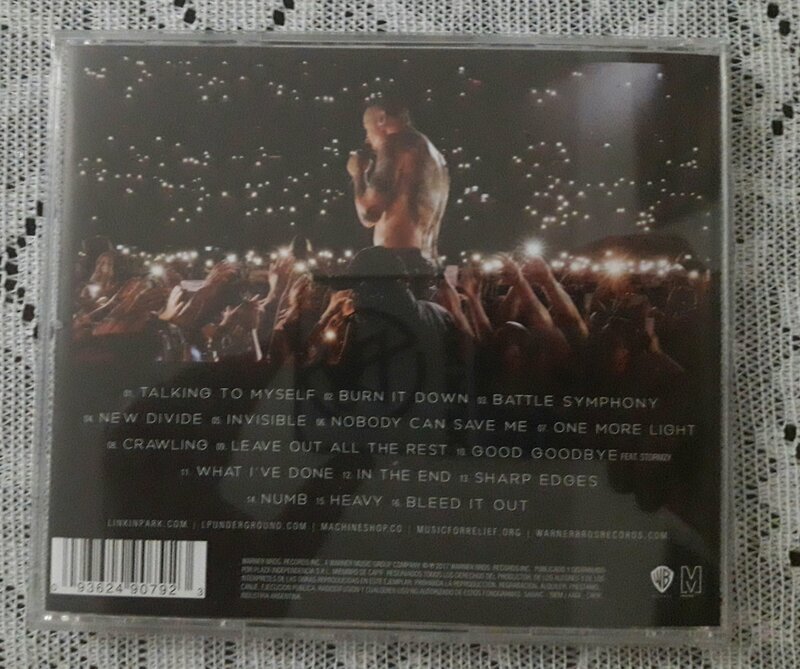 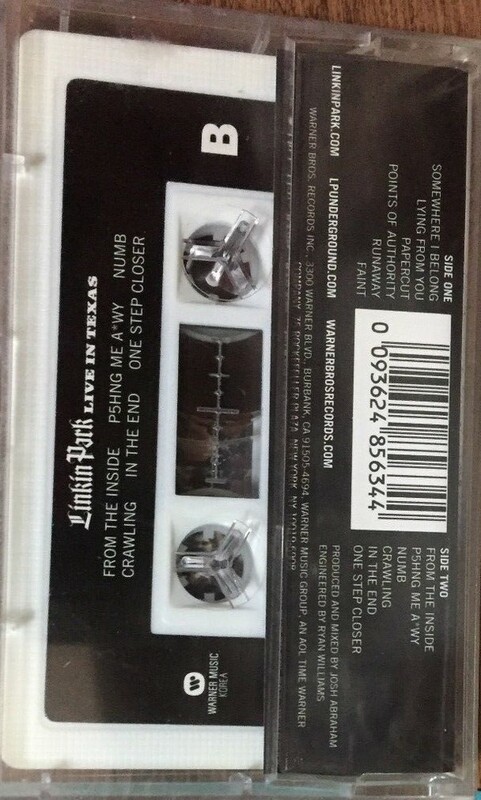 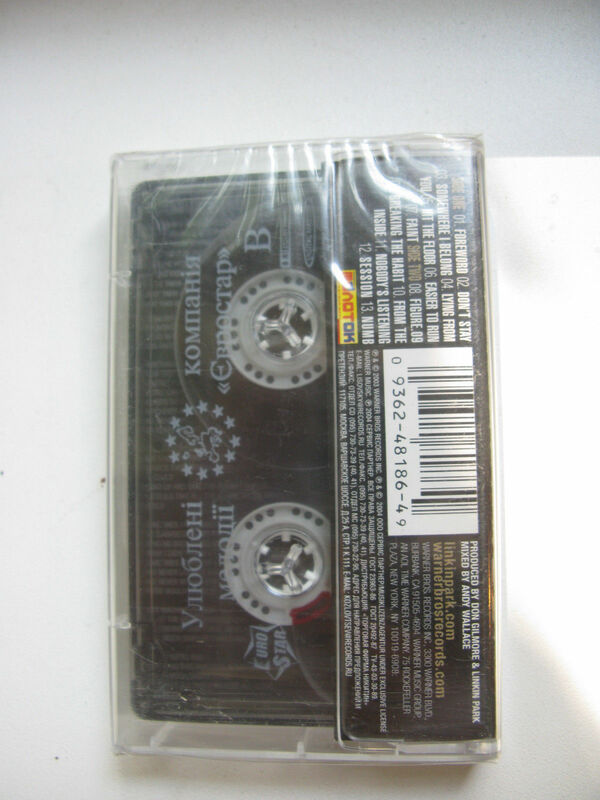 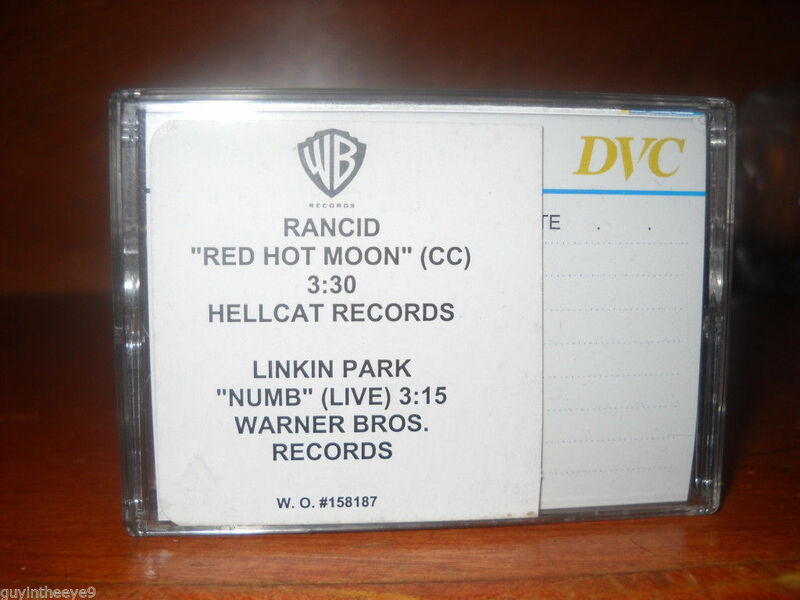 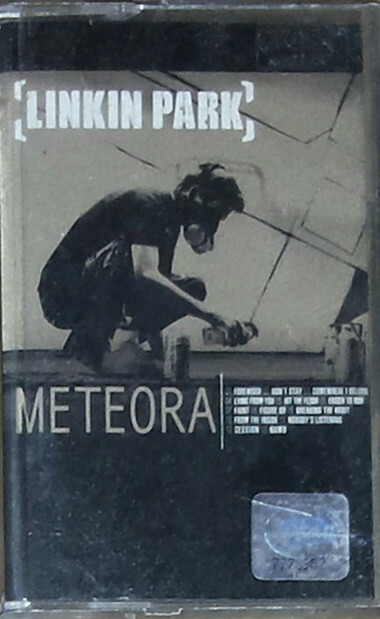 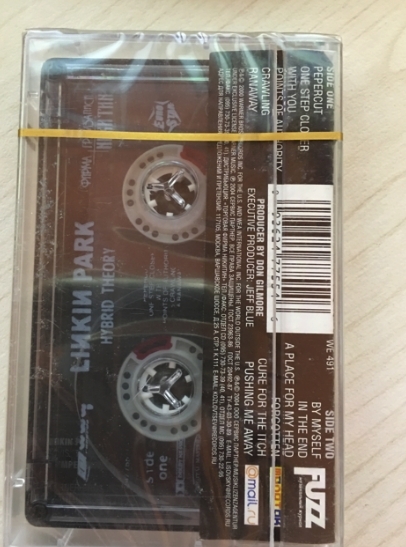 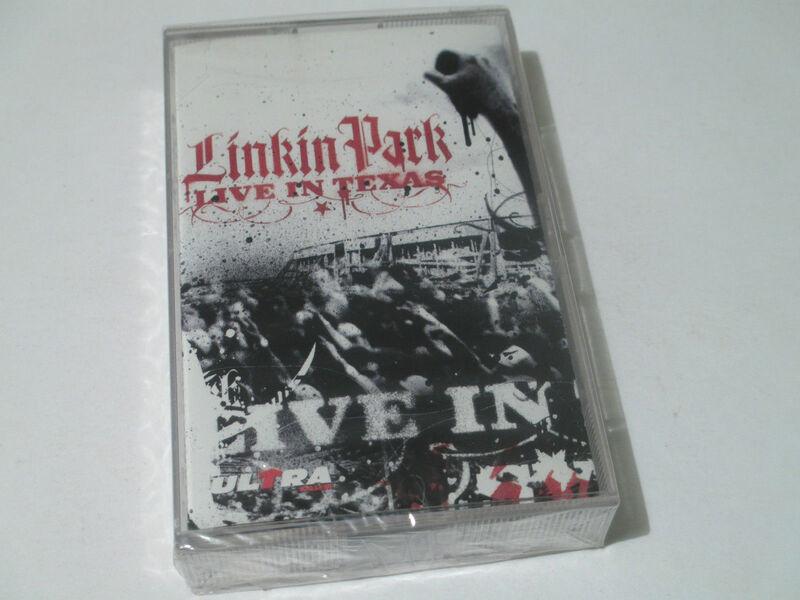 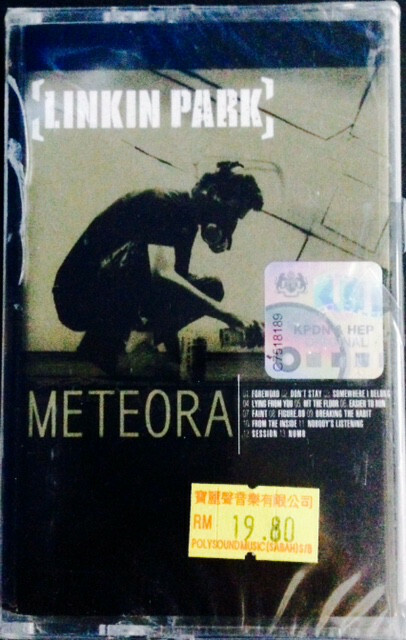 Linkin Park - CASSETTE - Collision Course - United States, 48962-4 - Is it out there? 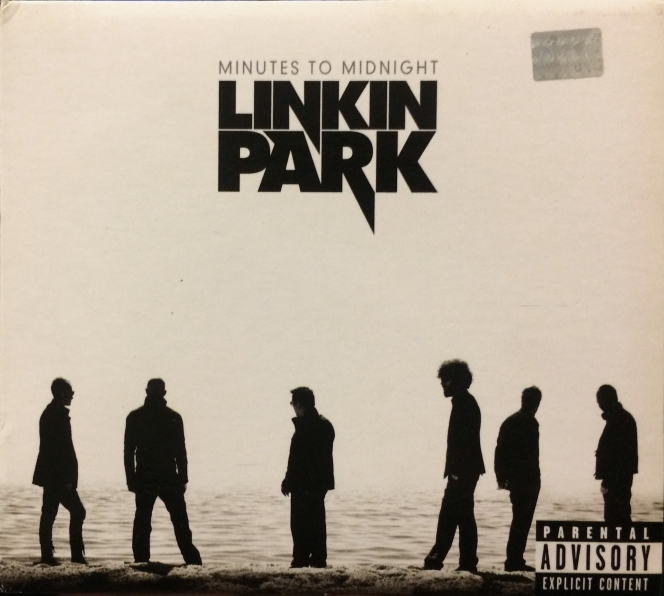 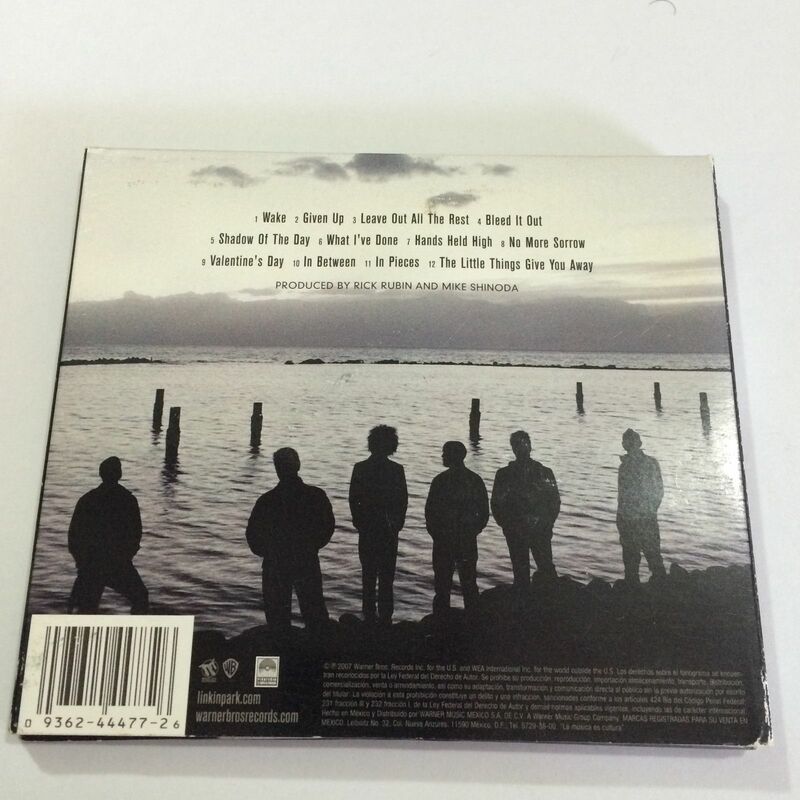 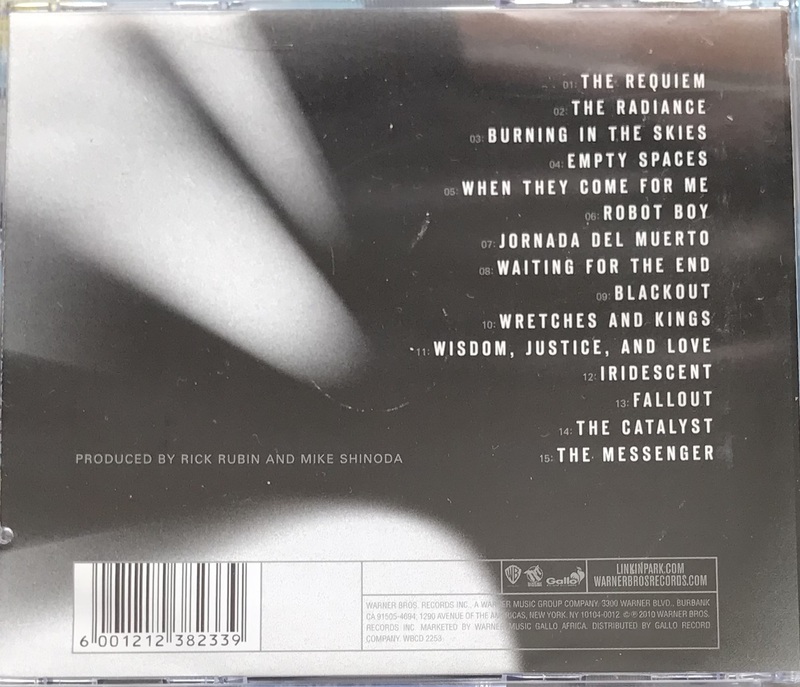 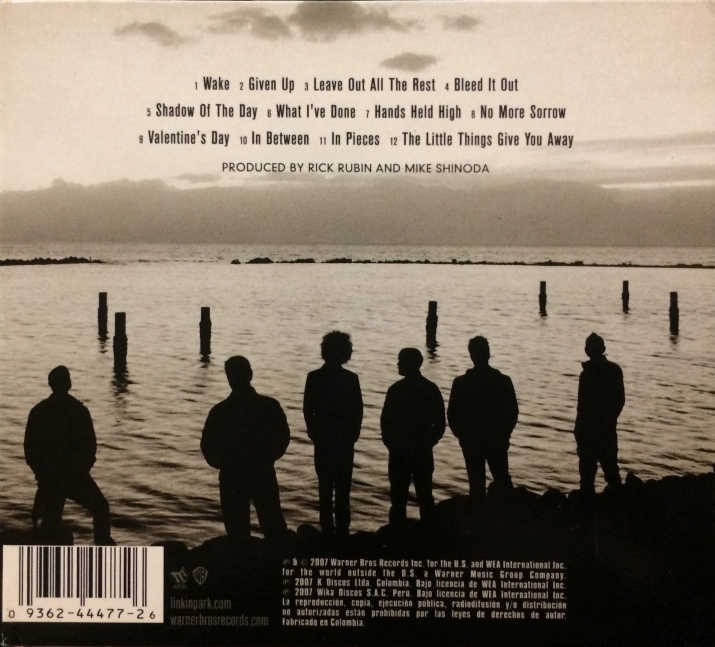 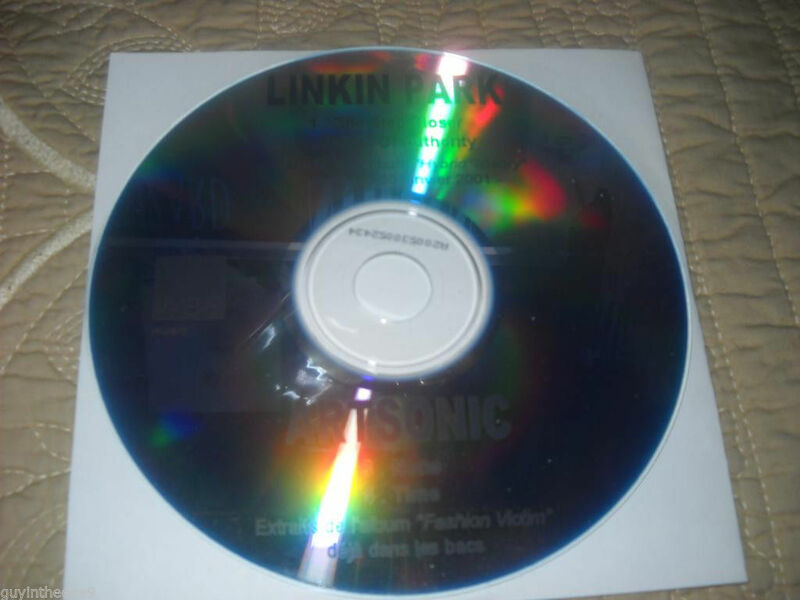 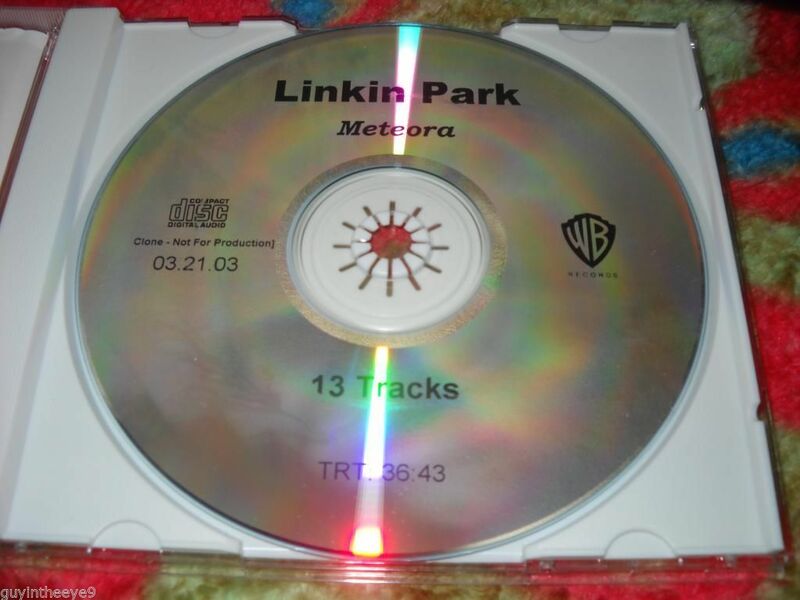 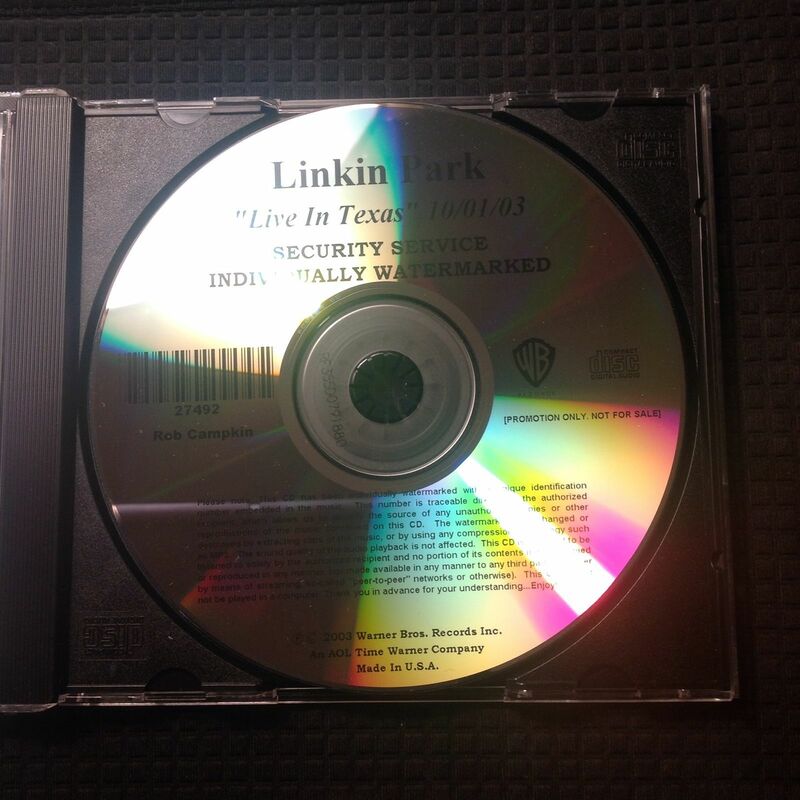 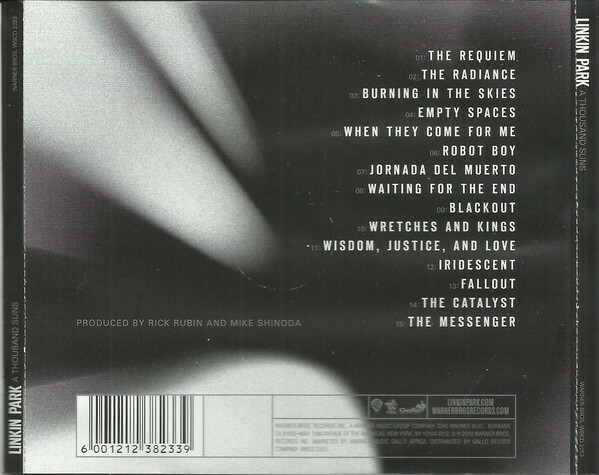 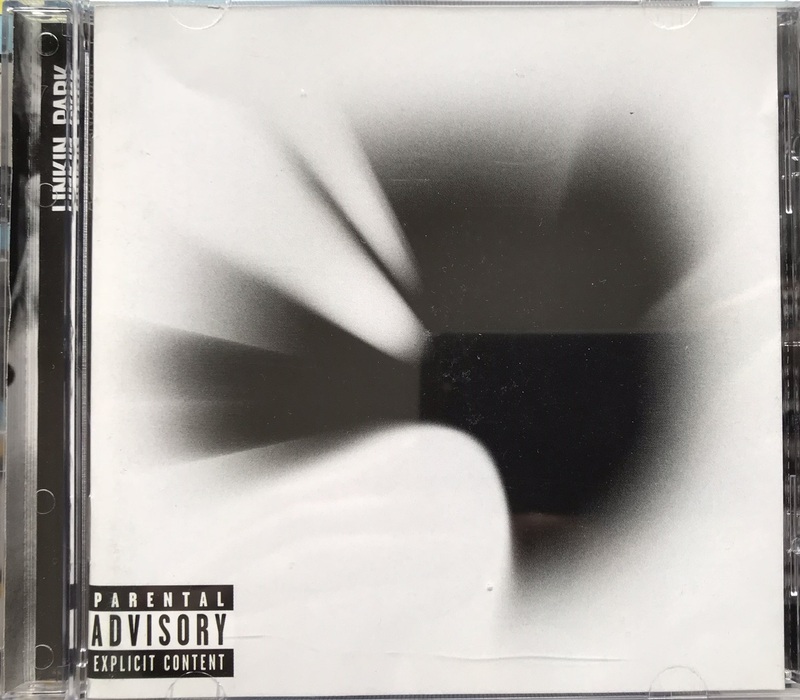 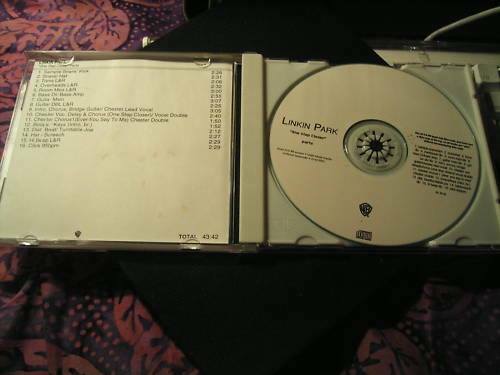 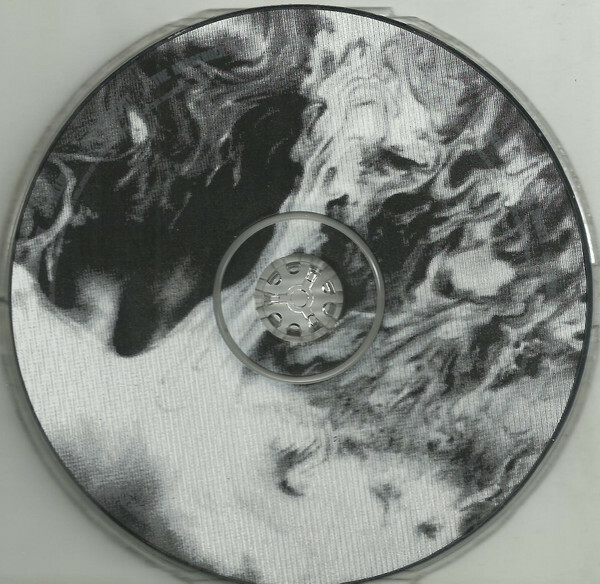 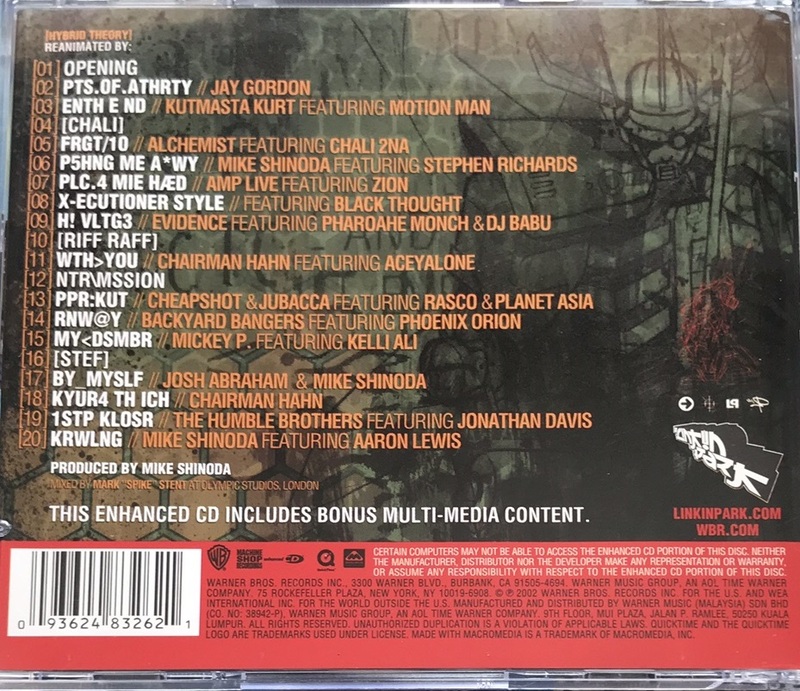 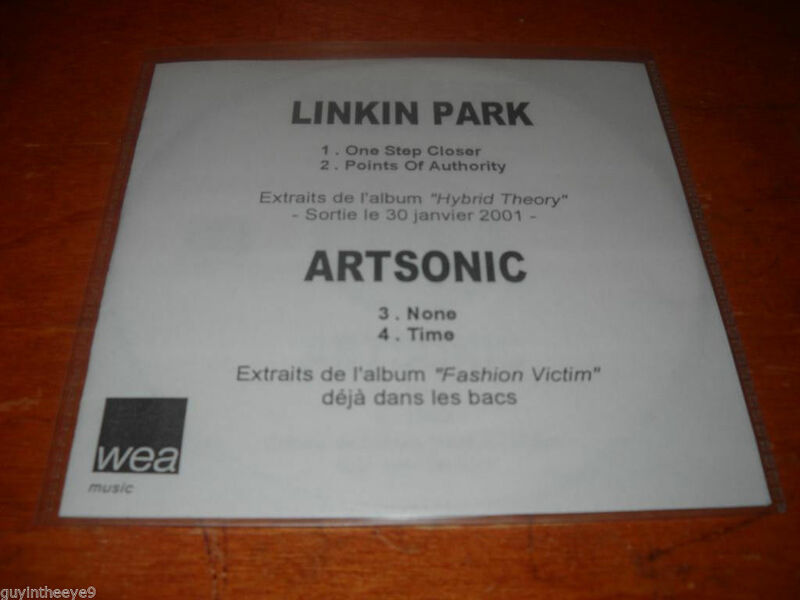 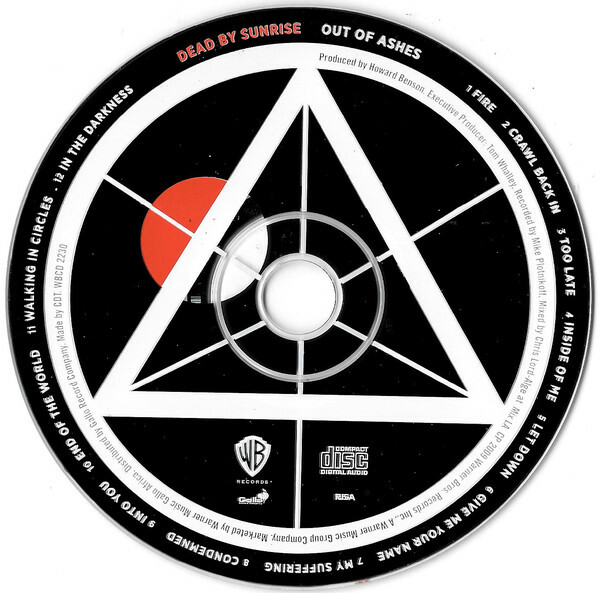 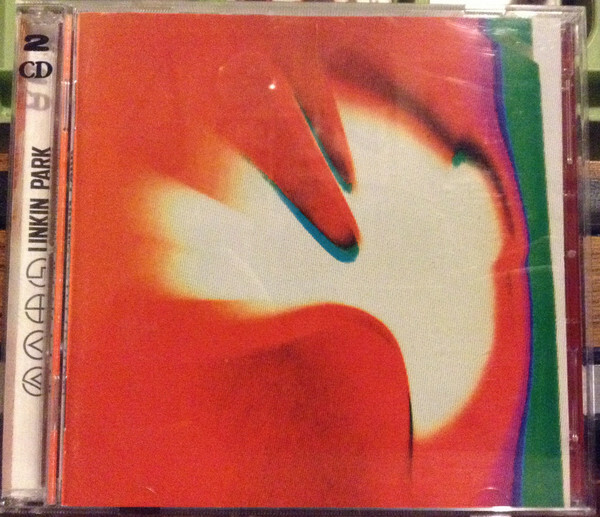 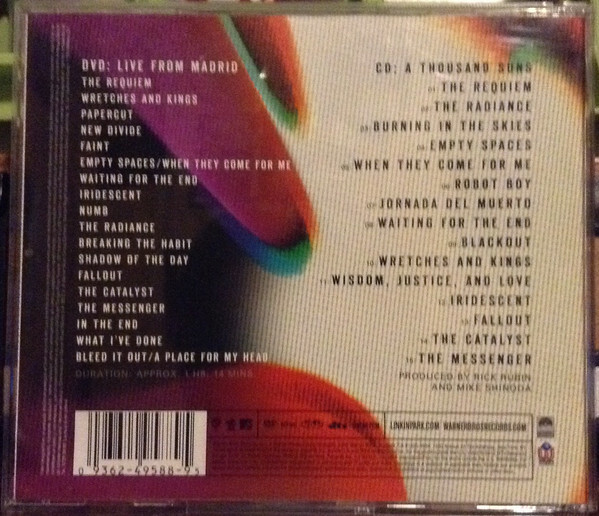 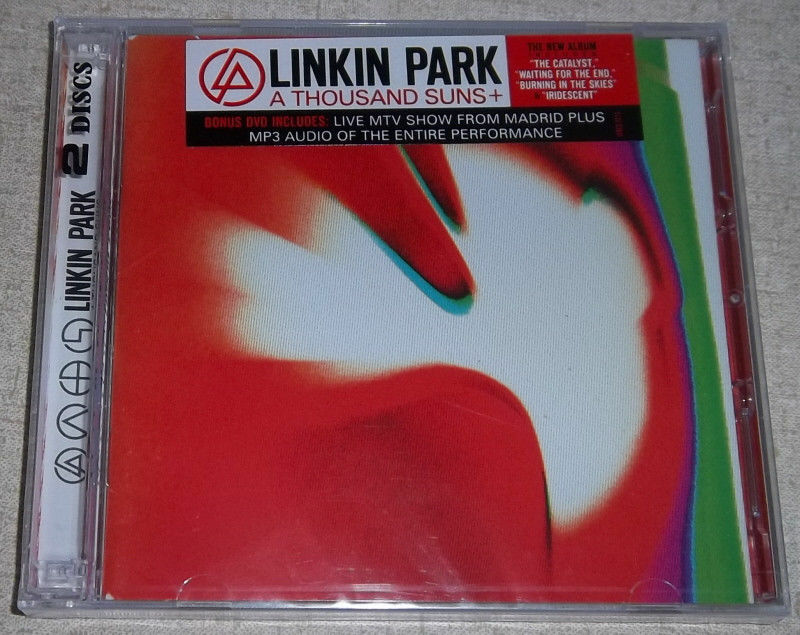 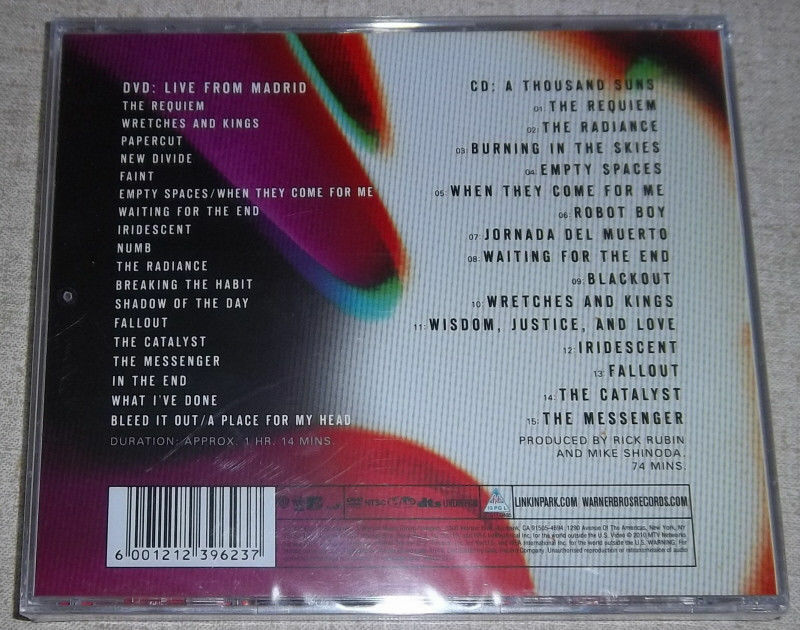 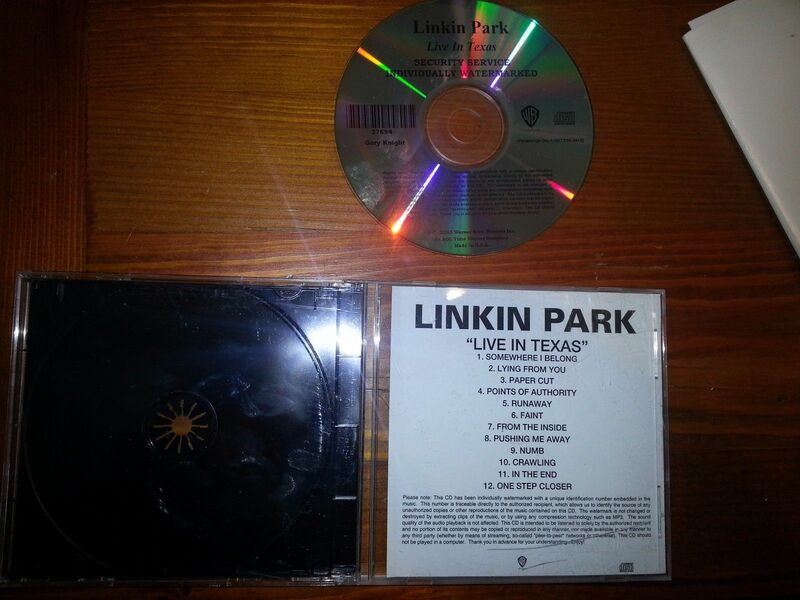 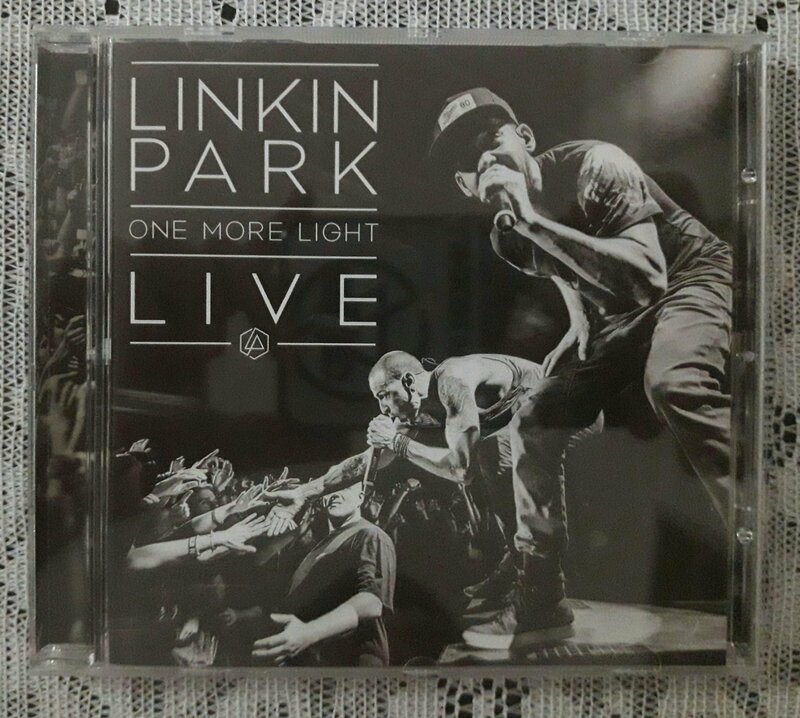 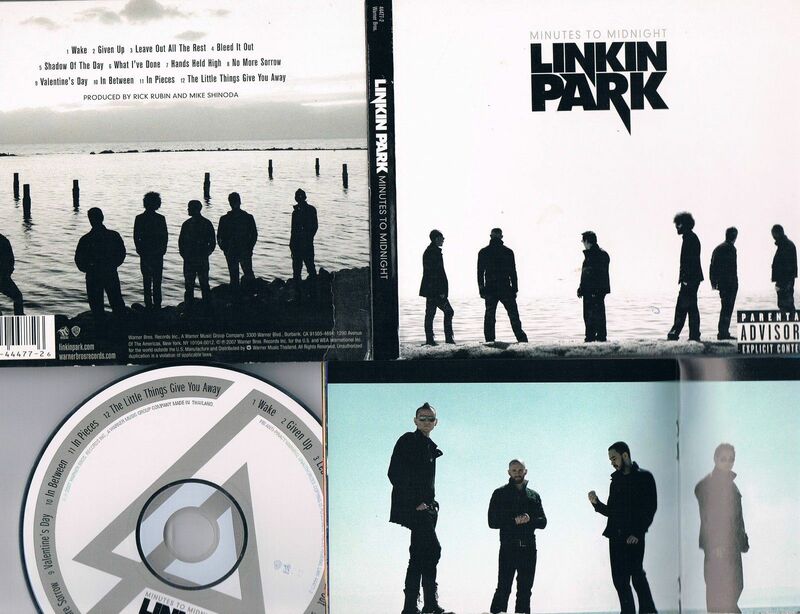 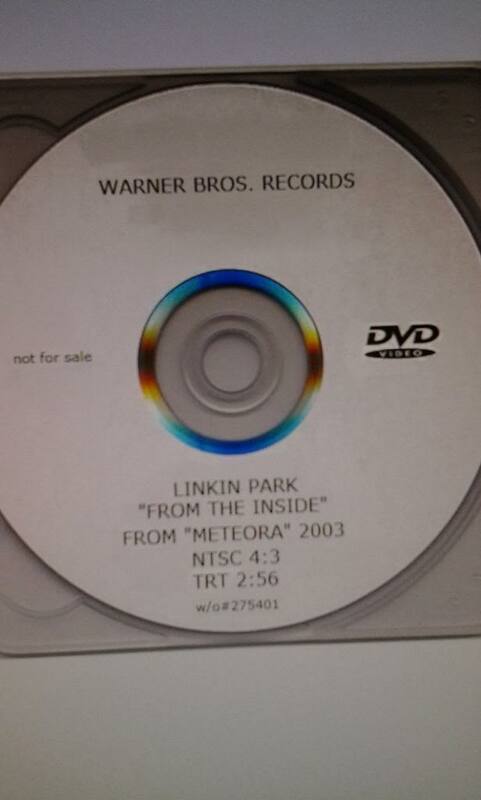 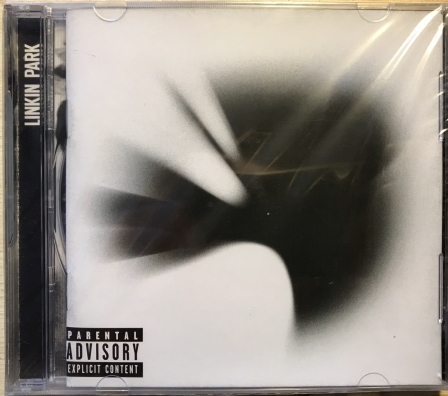 Linkin Park - CD - A Thousand Suns - Canada, 2-526376, Clean?